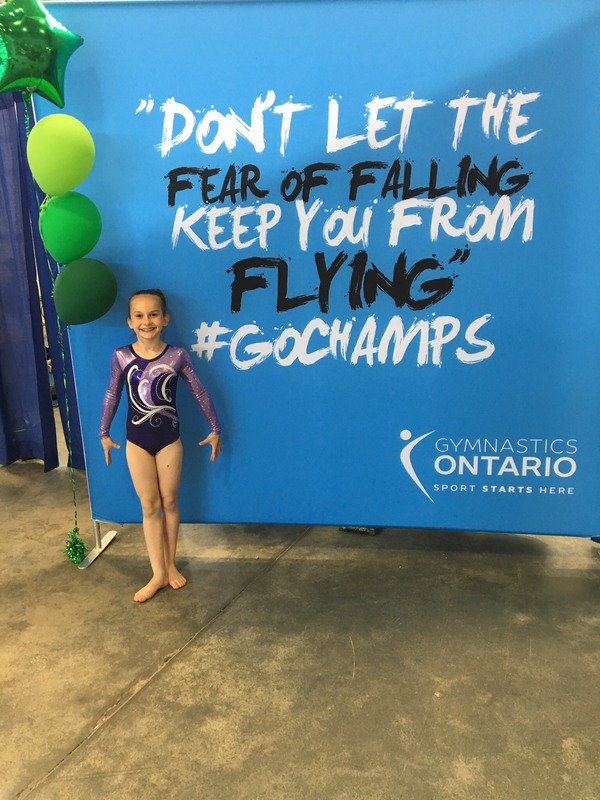 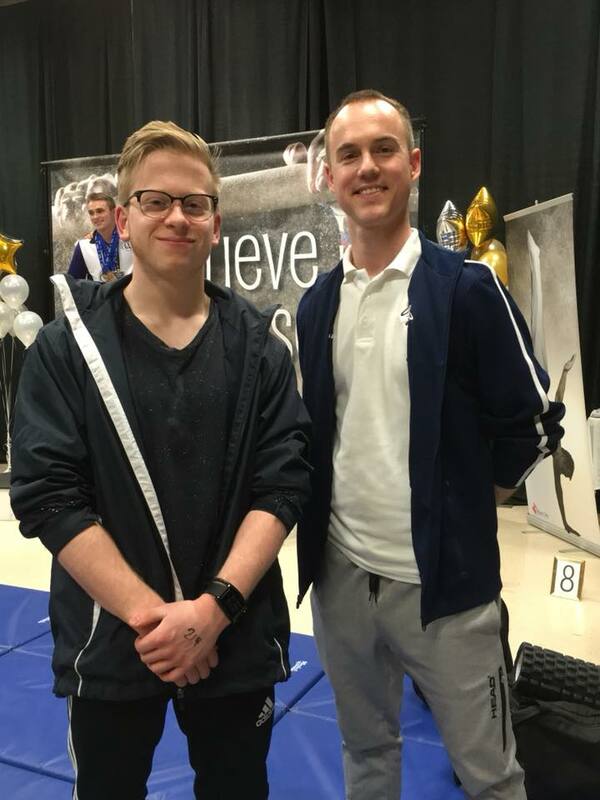 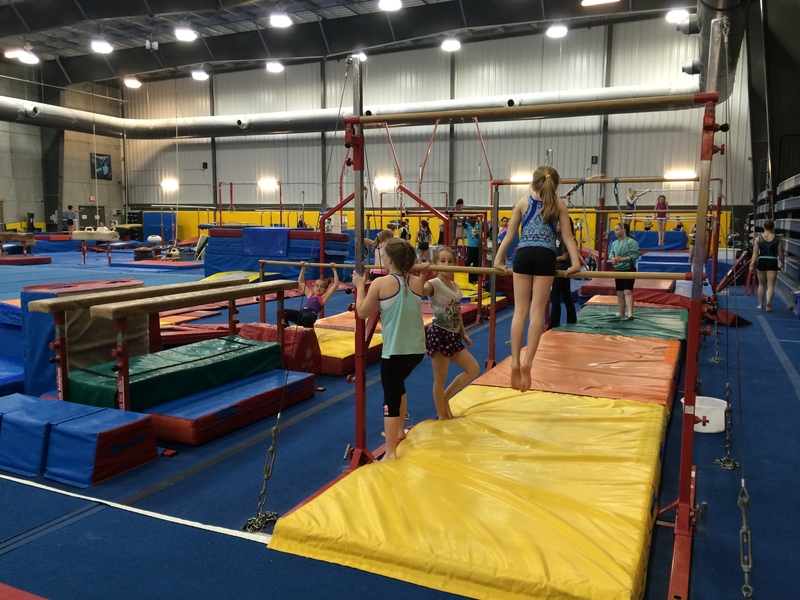 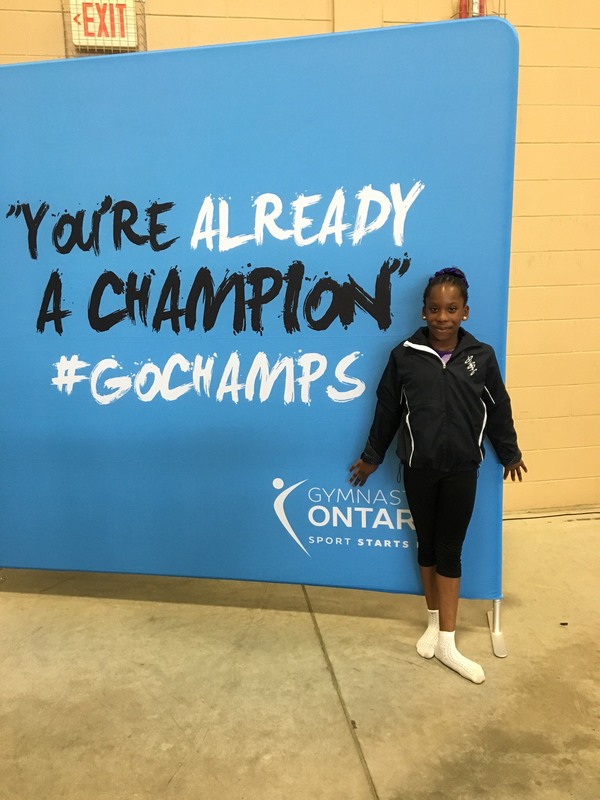 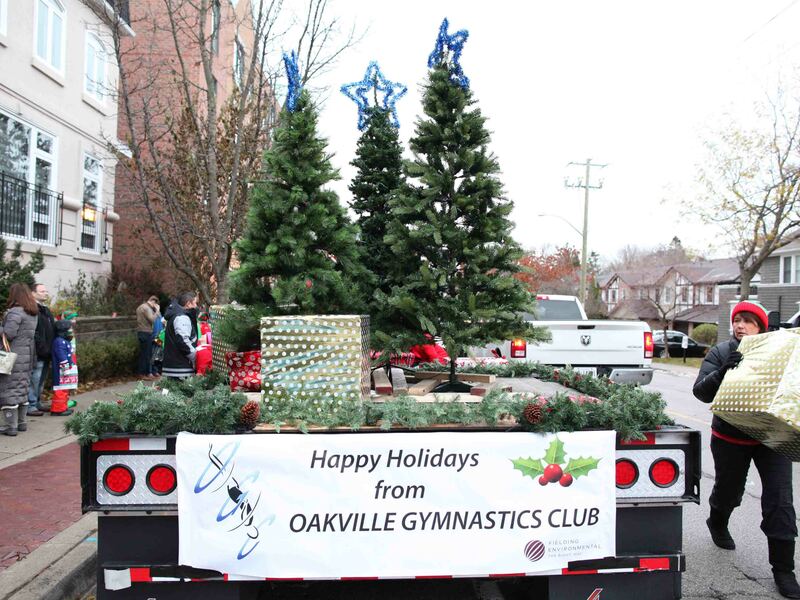 Promoting physical fitness and the sport of gymnastics to the Oakville community. 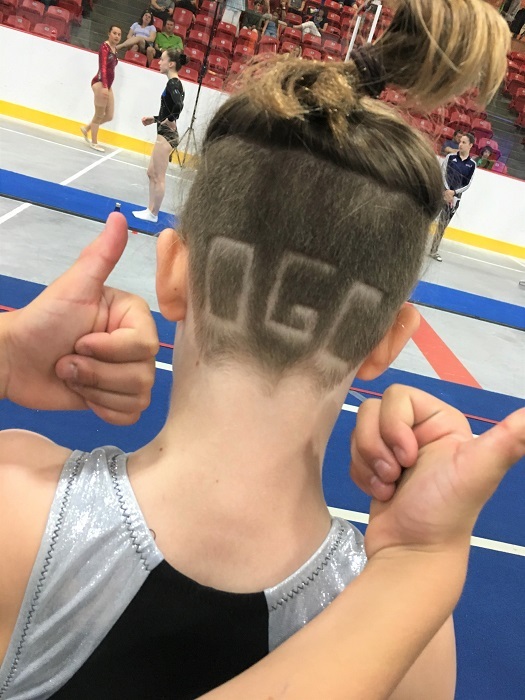 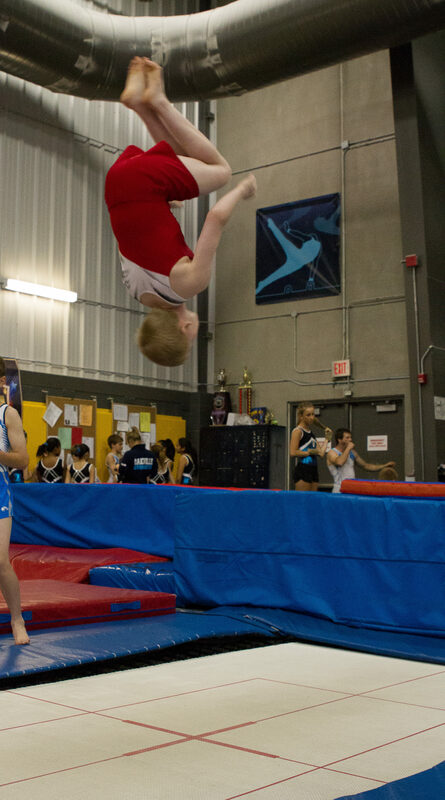 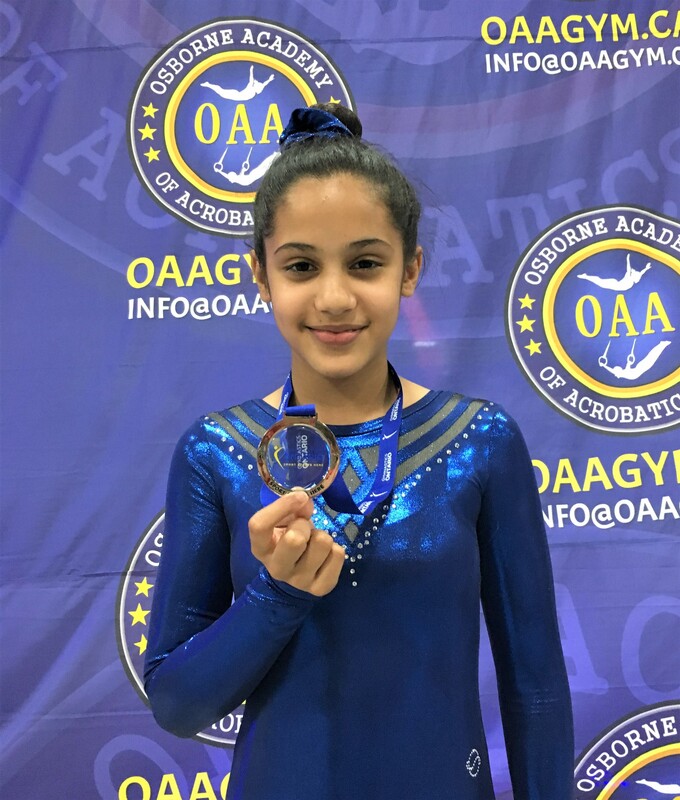 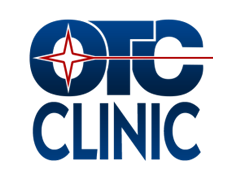 OGC is an award-winning, modern, state-of-the-art, safe-environment facility full of kids enjoying fun, healthy gymnastics activities such as running, jumping, climbing and tumbling, while developing strong bones, cardio-vascular health and physical fitness under the guidance of our certified coaches. 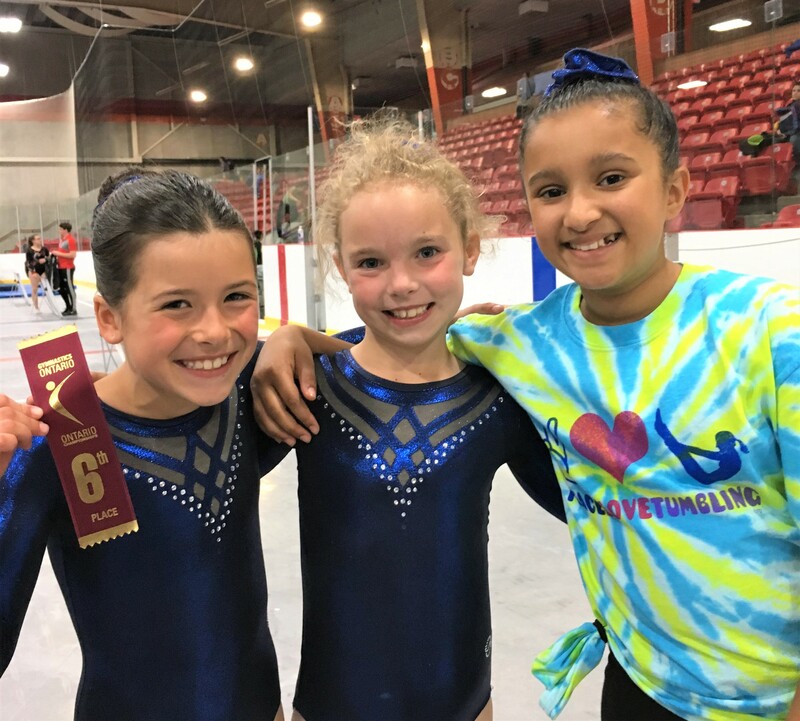 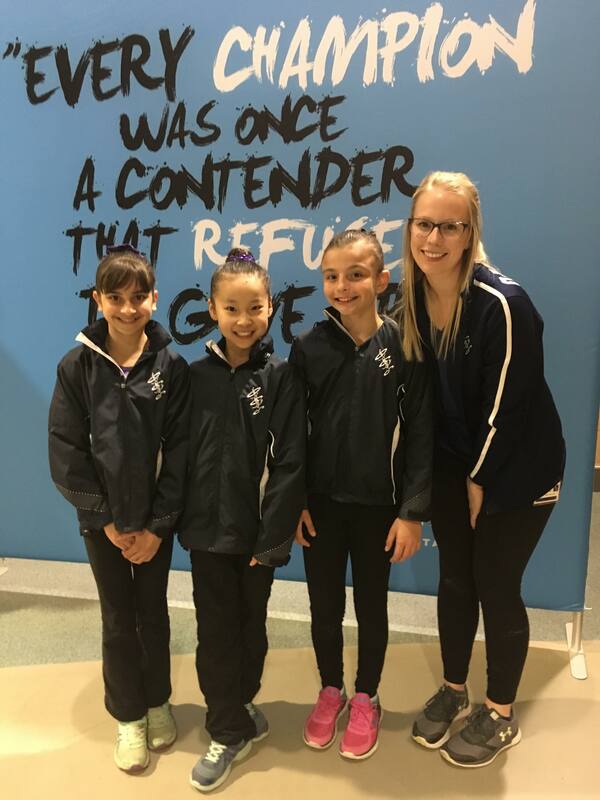 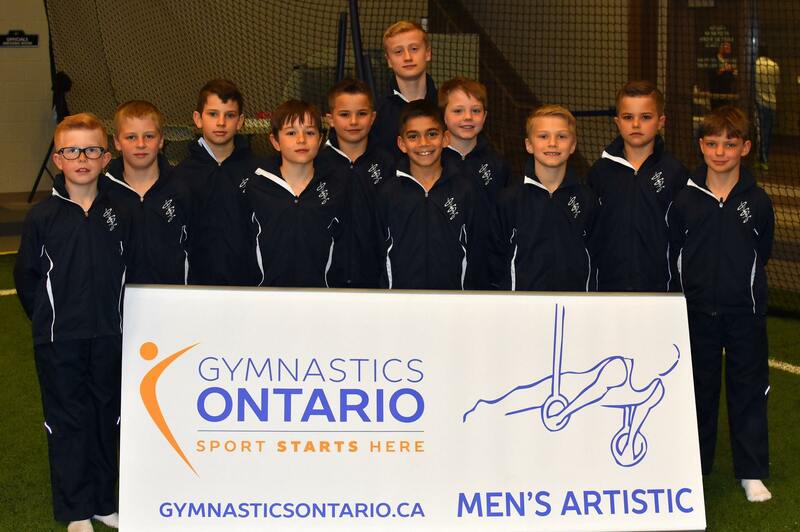 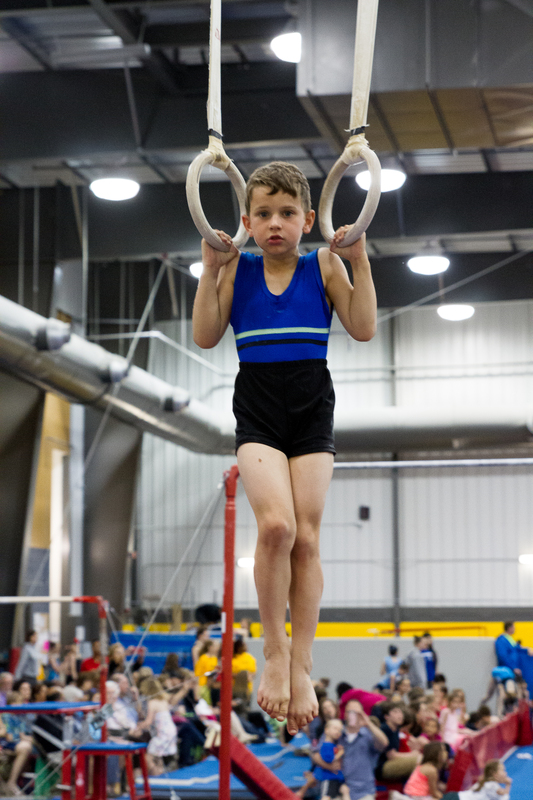 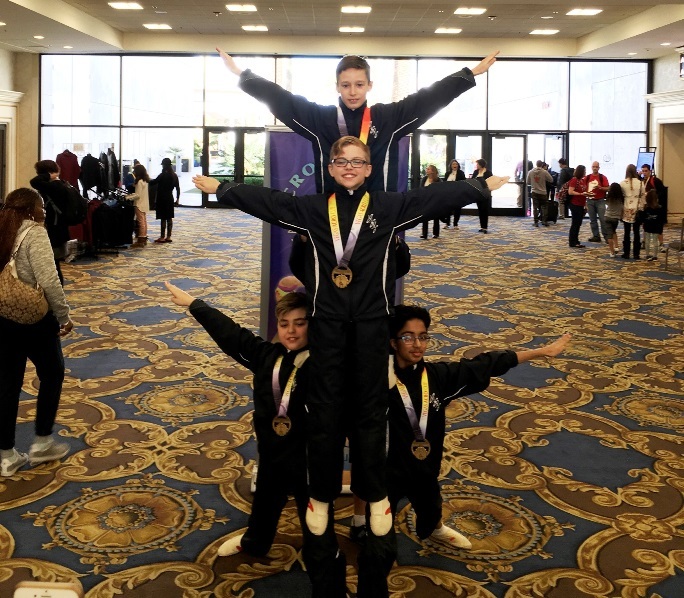 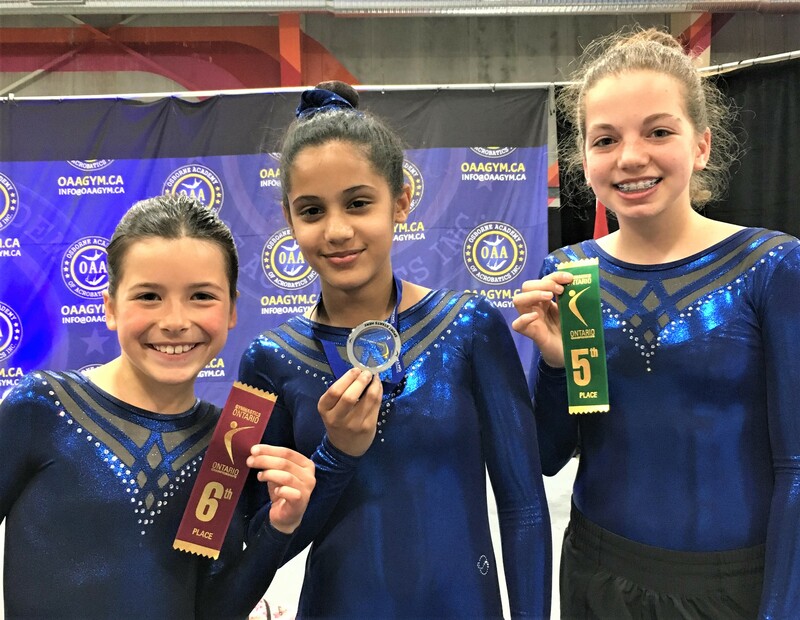 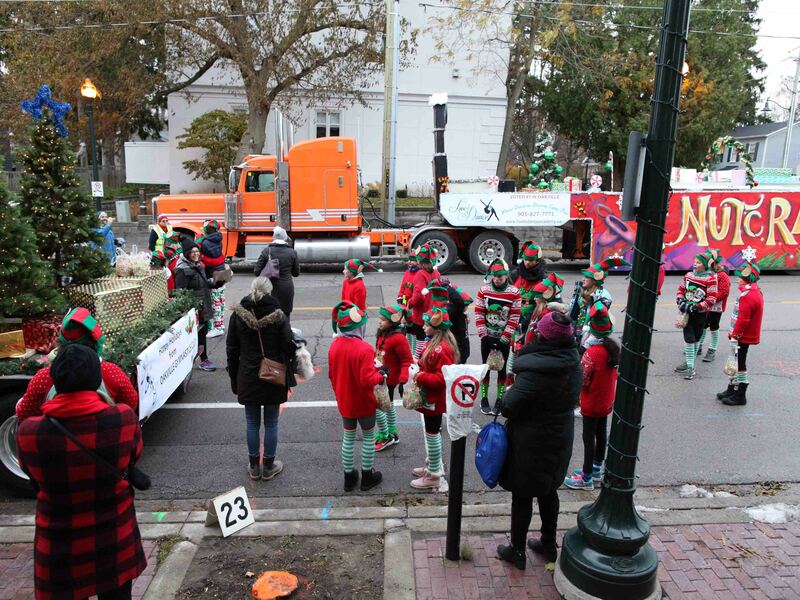 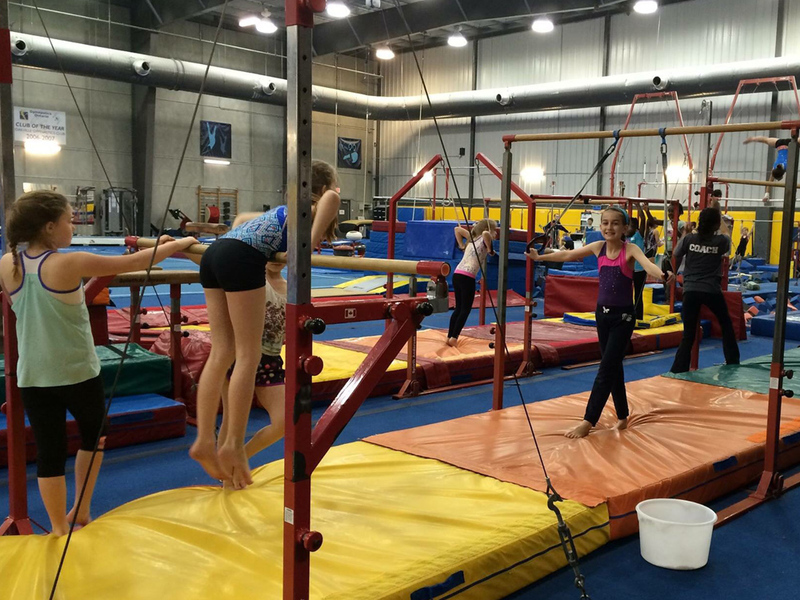 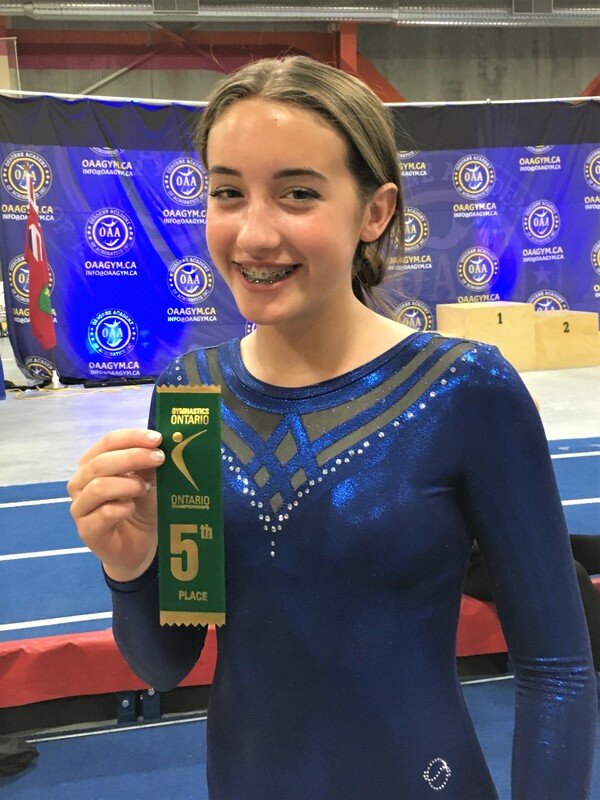 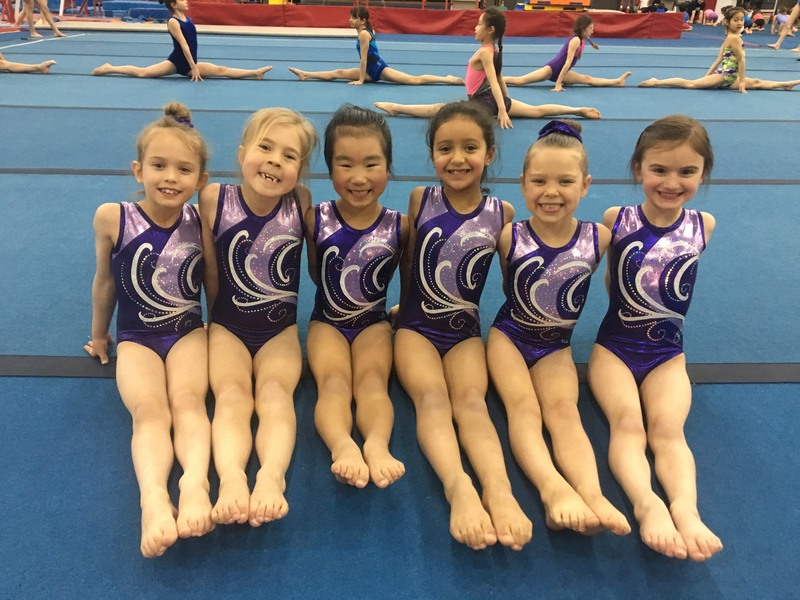 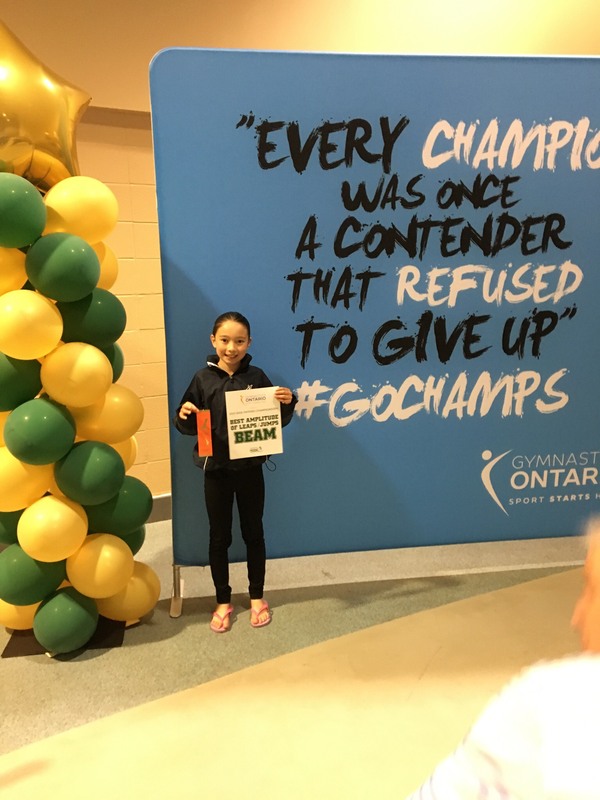 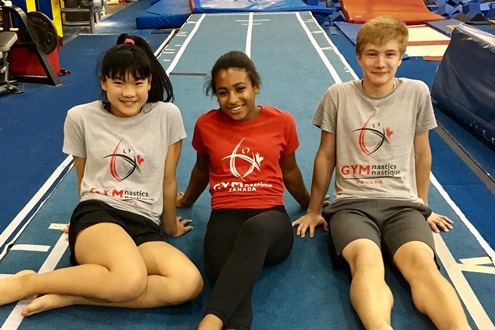 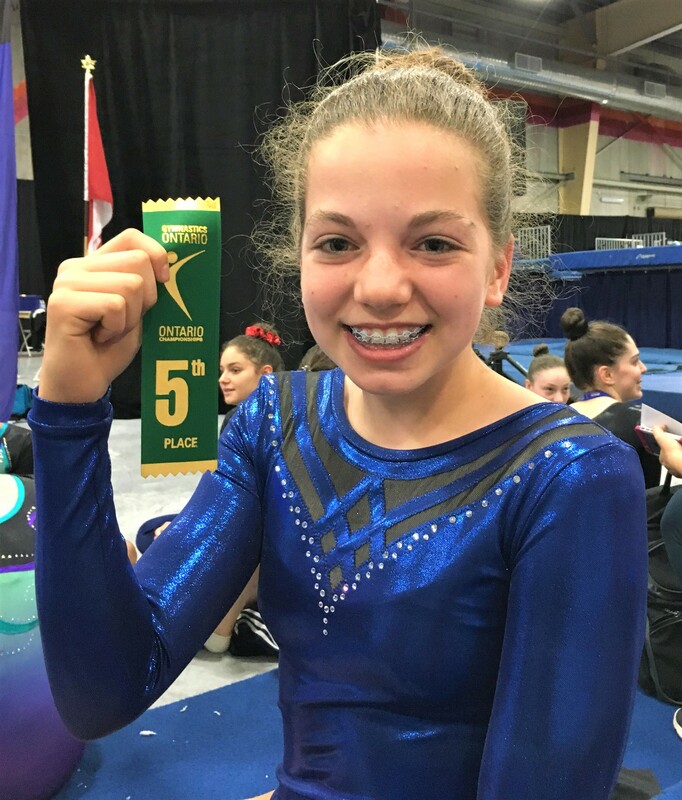 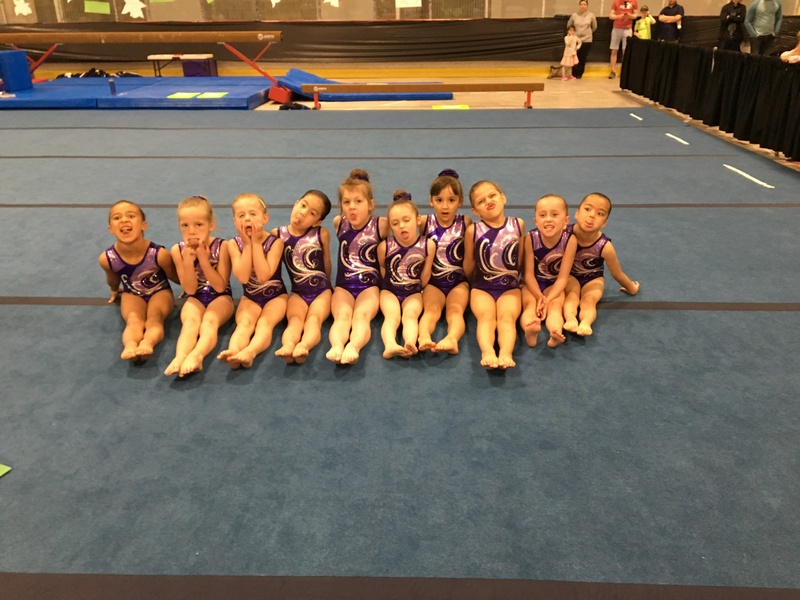 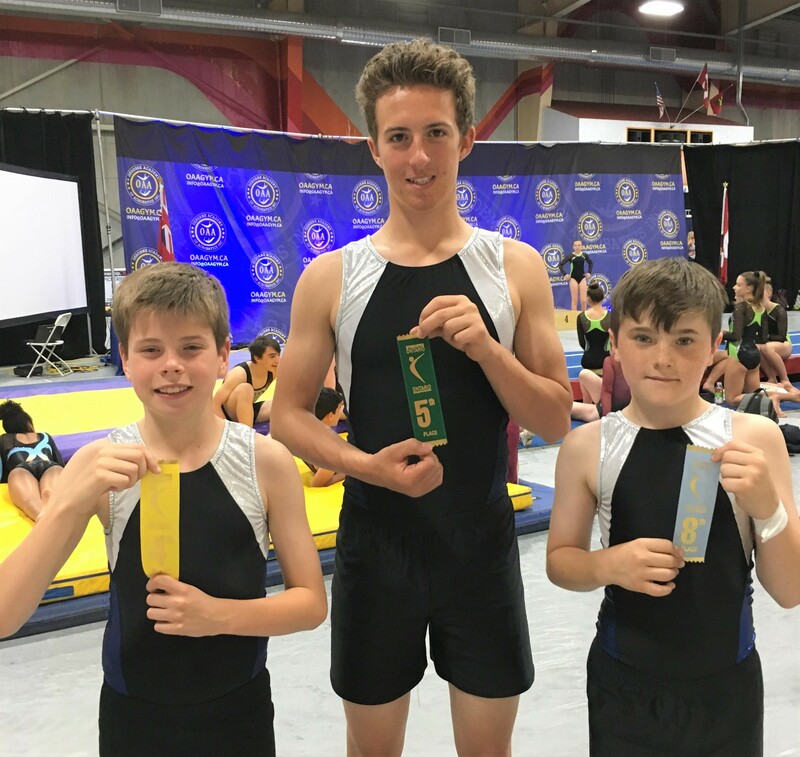 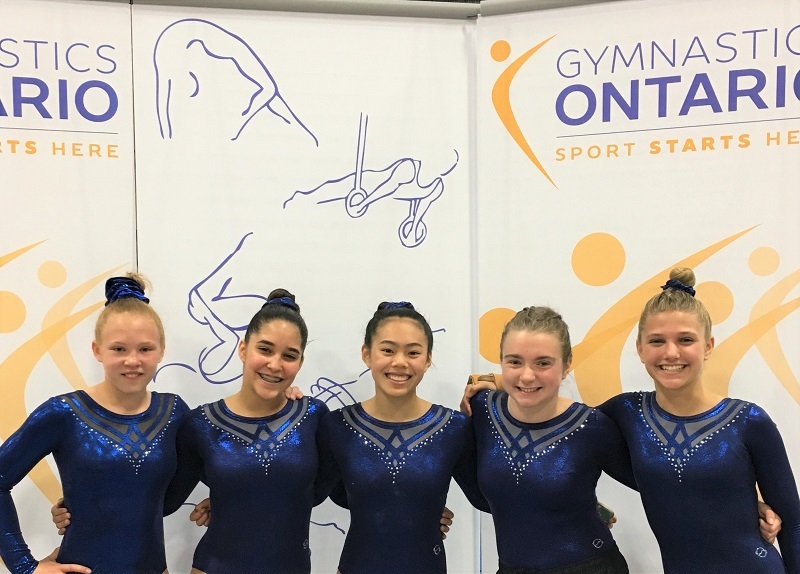 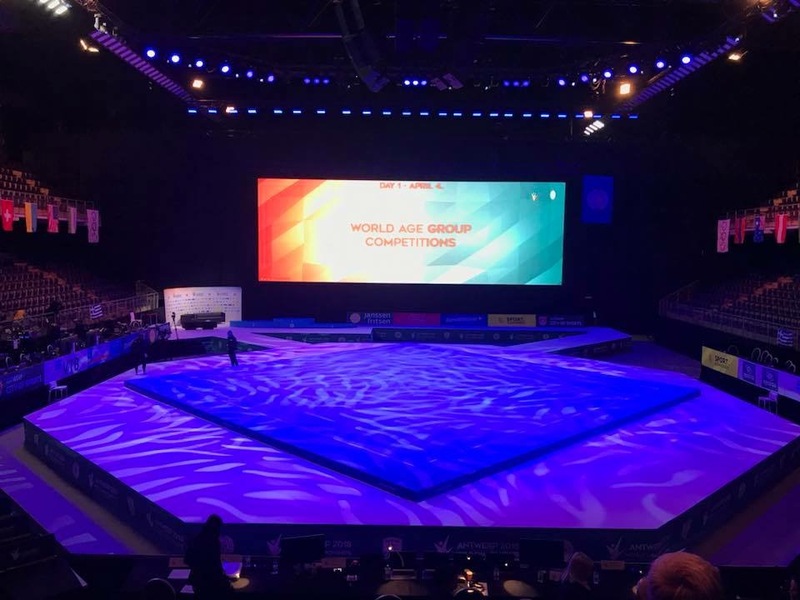 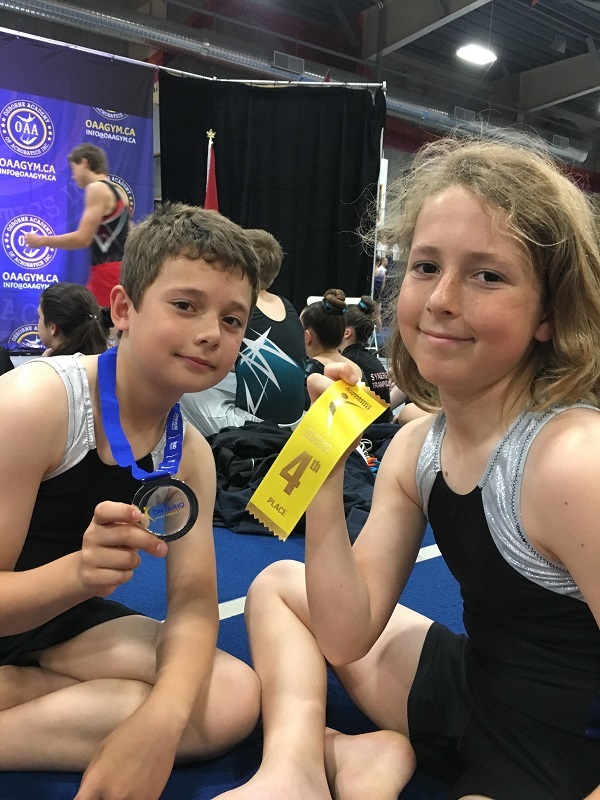 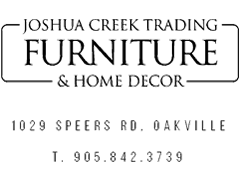 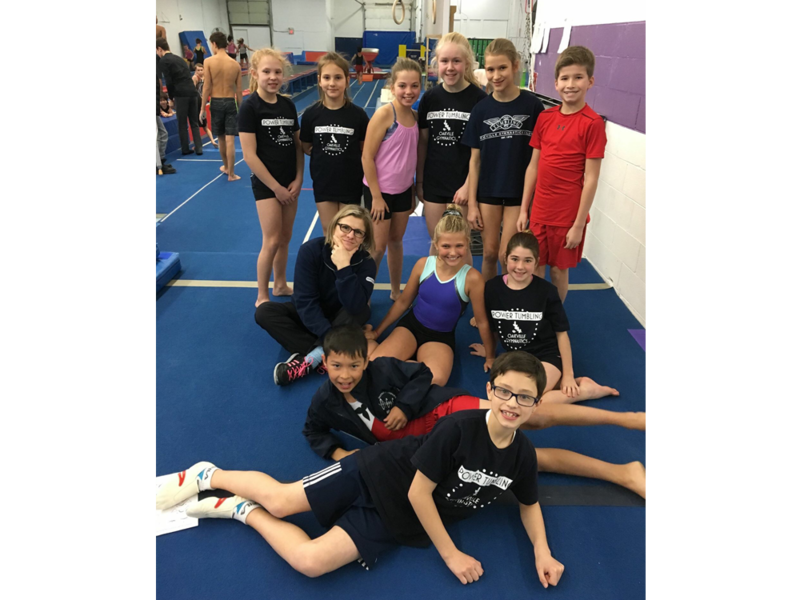 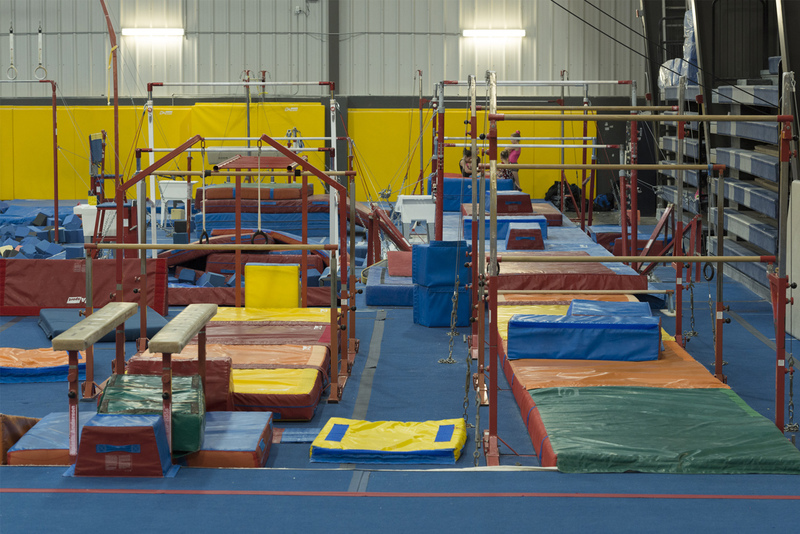 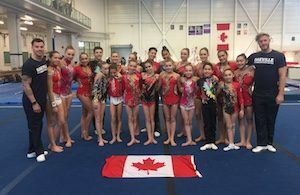 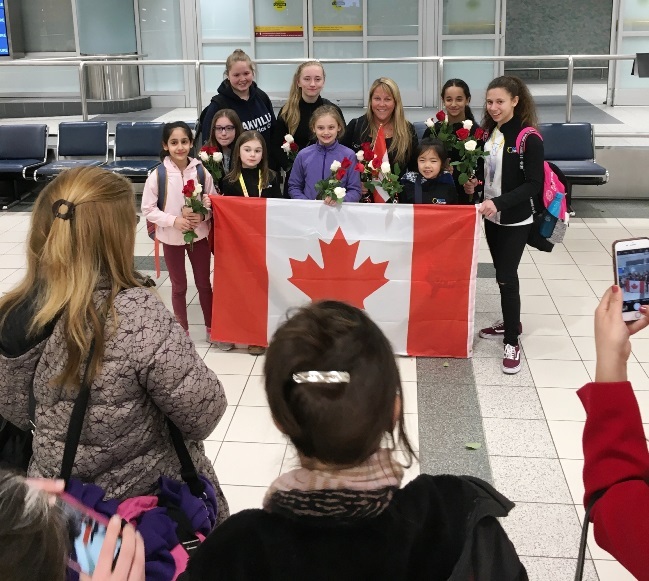 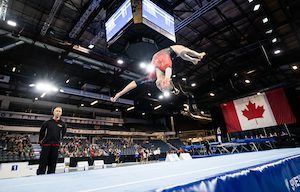 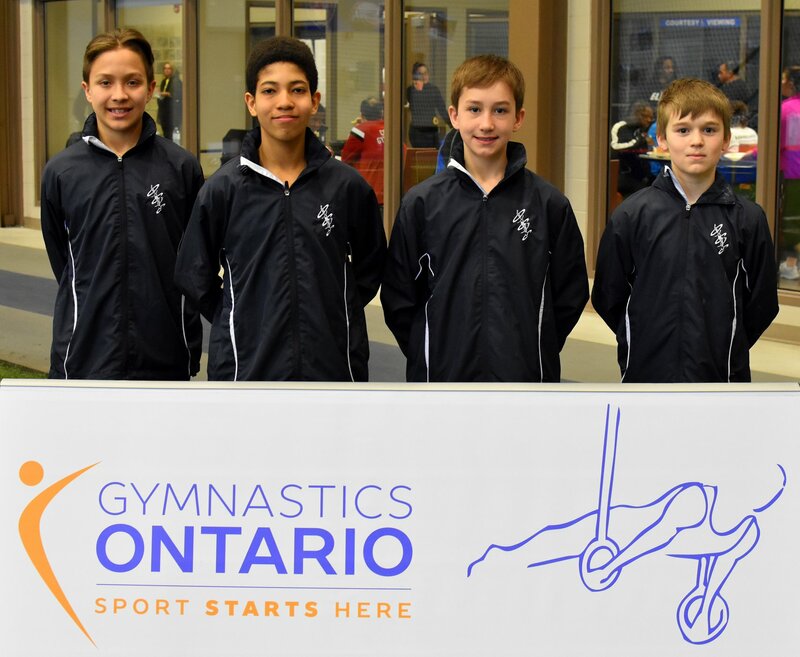 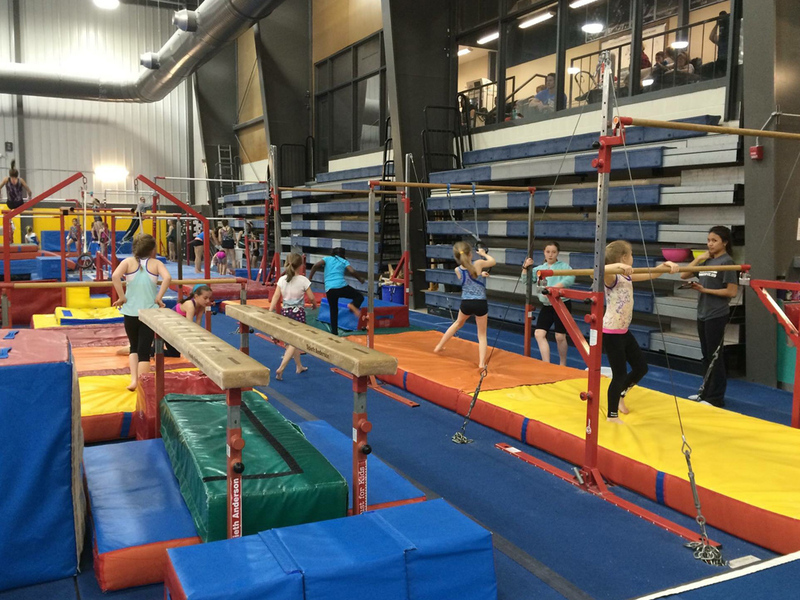 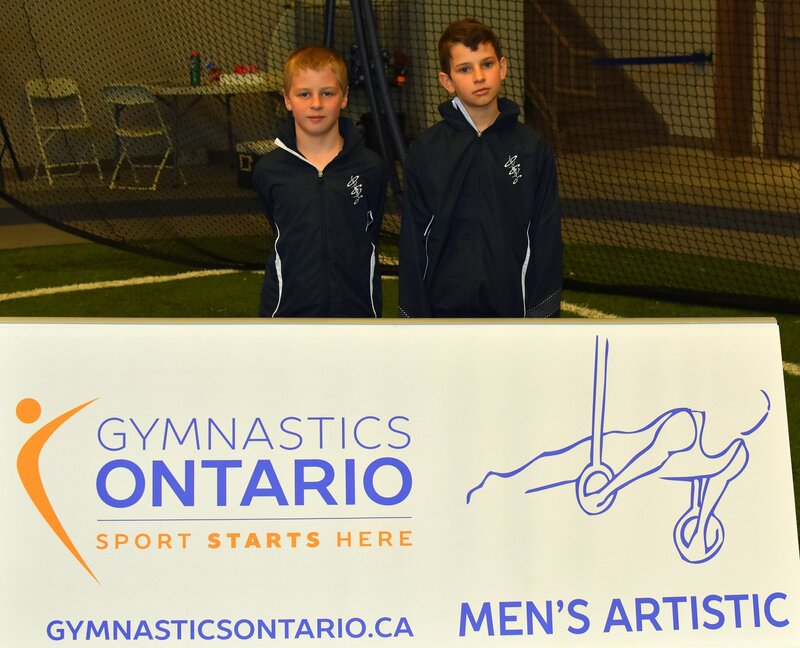 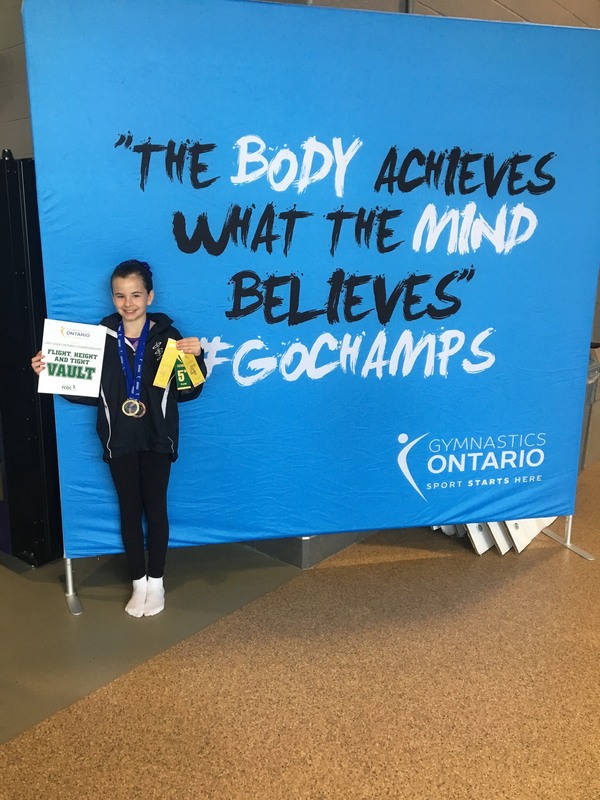 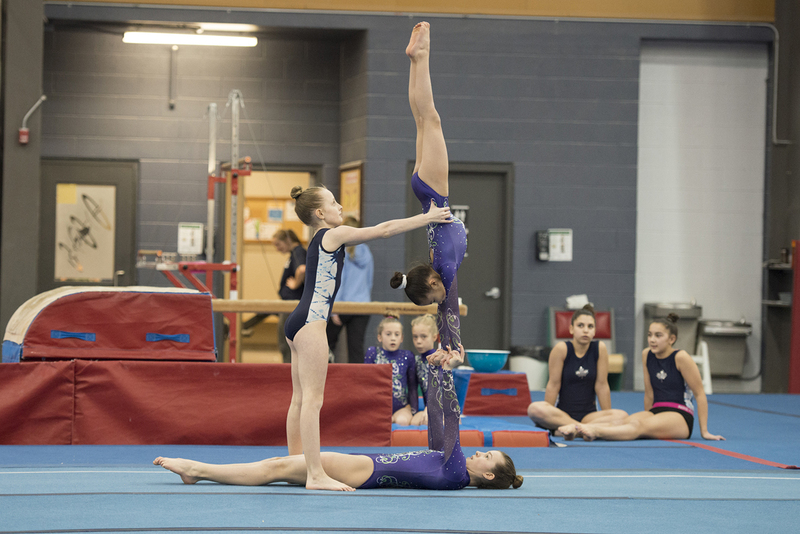 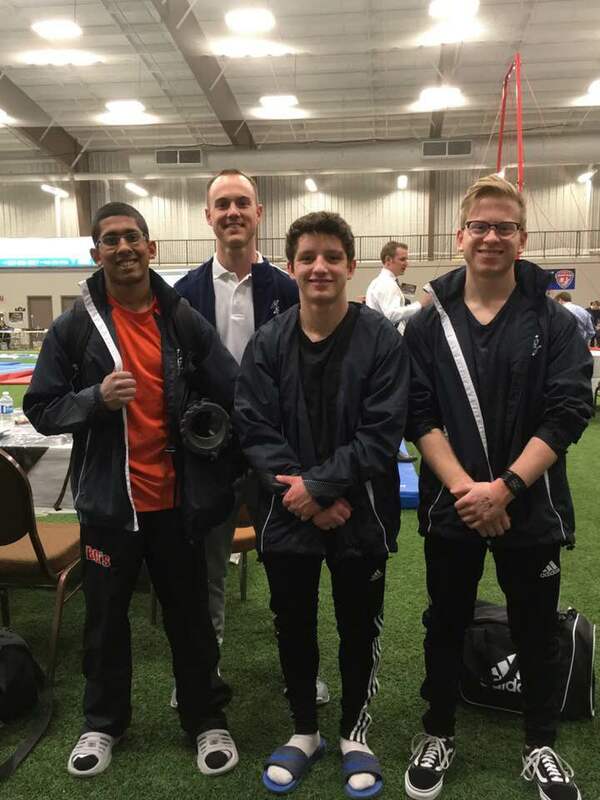 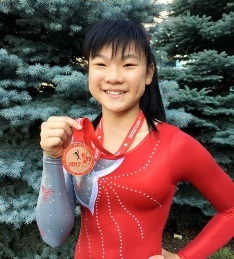 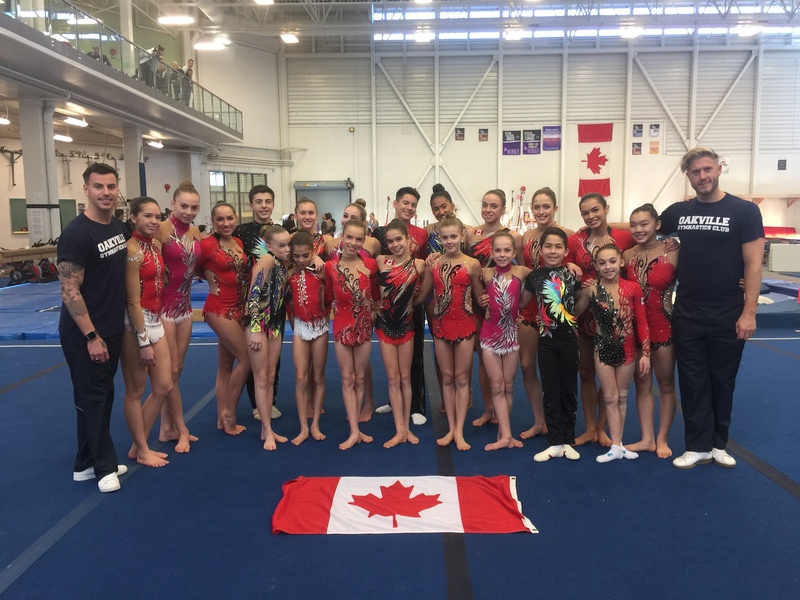 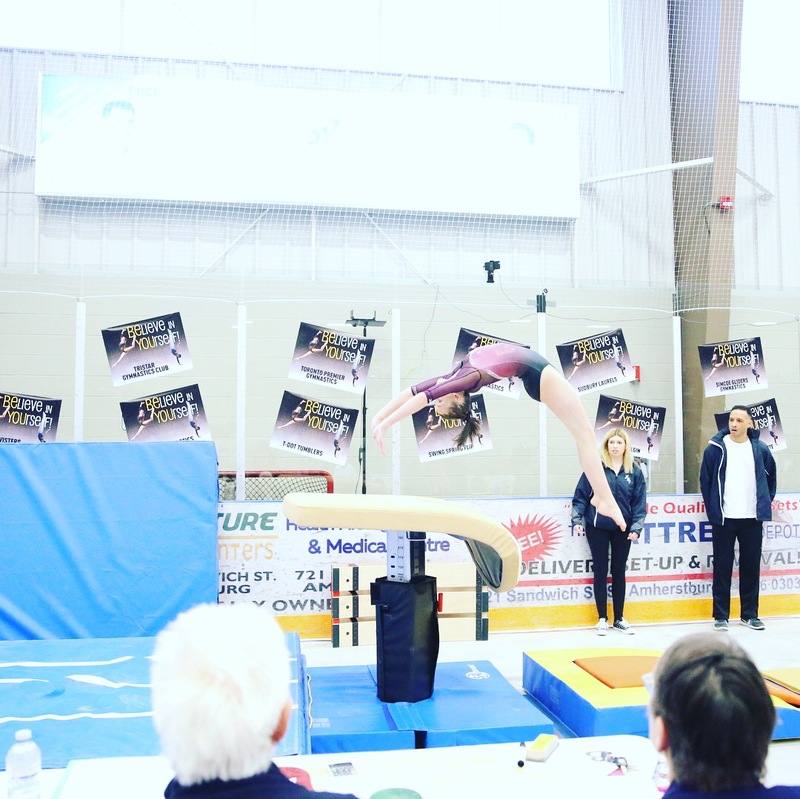 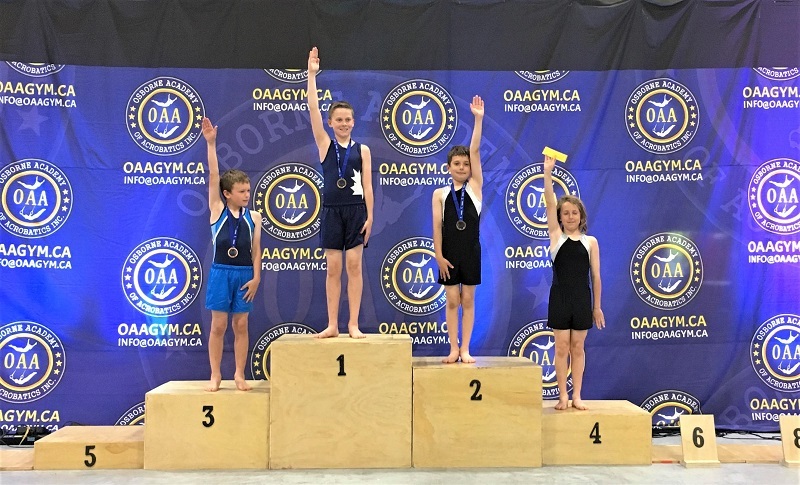 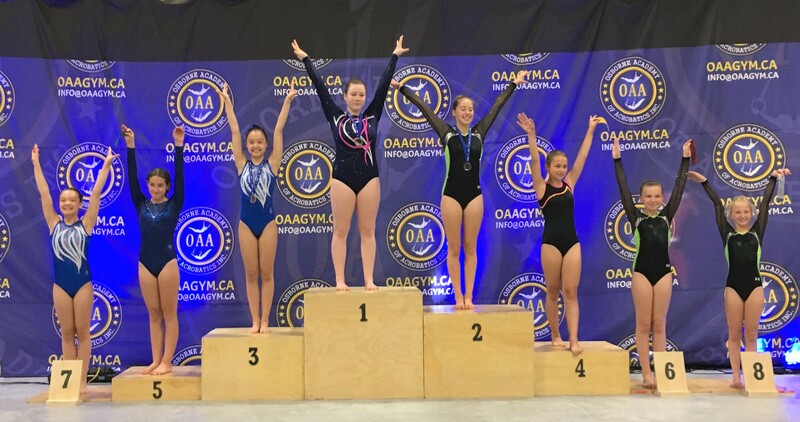 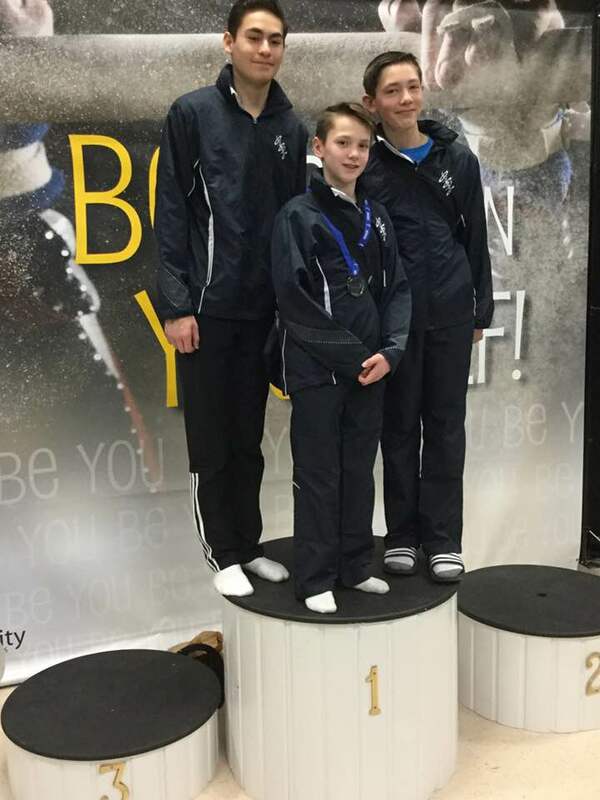 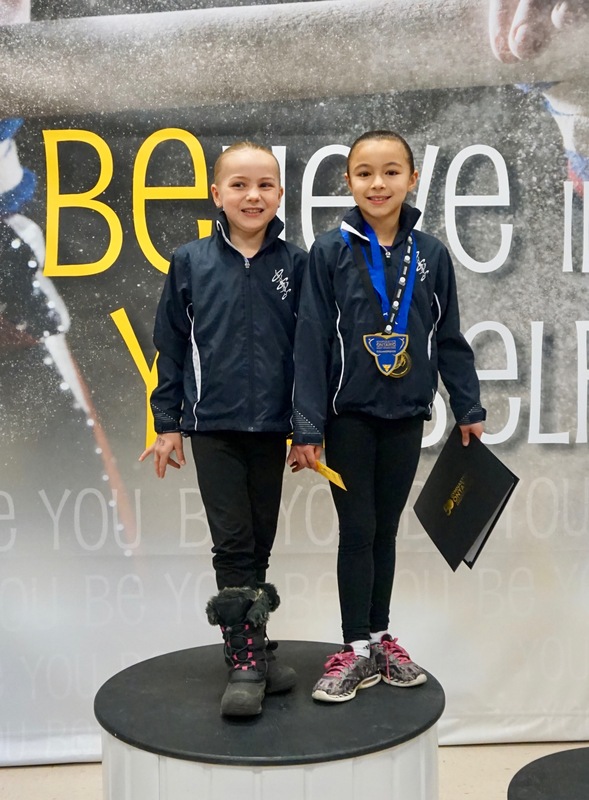 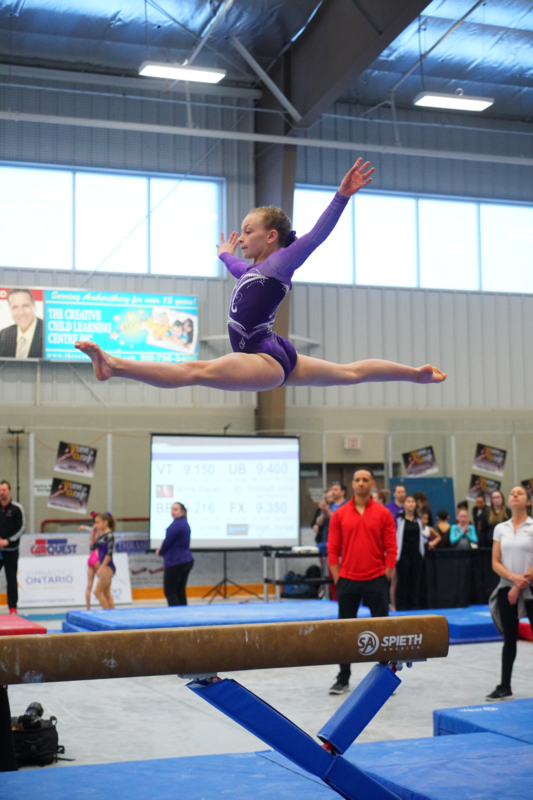 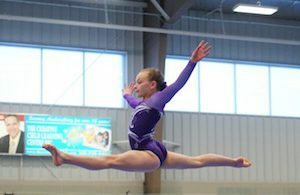 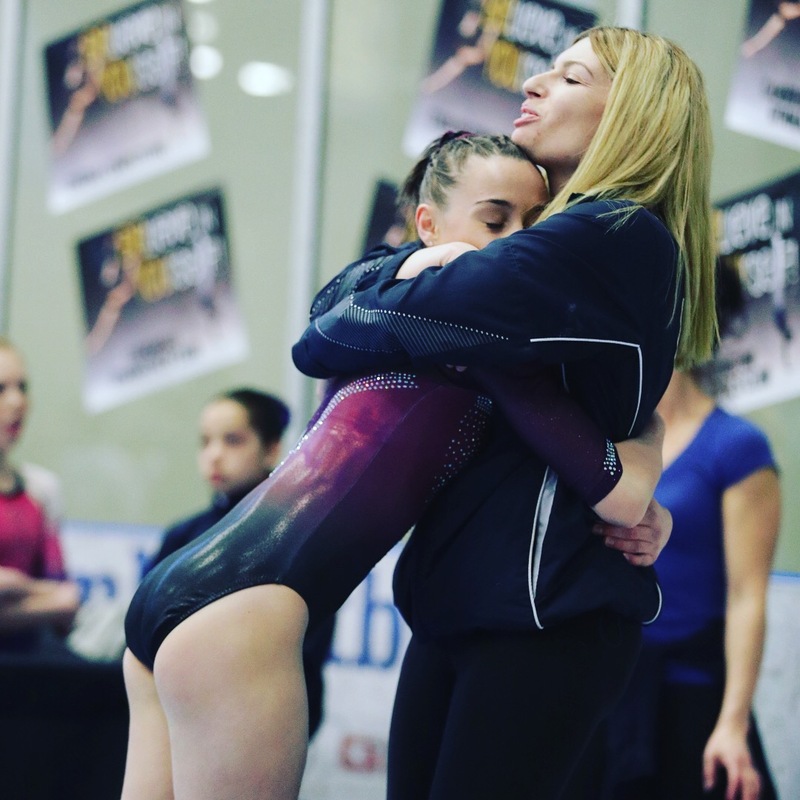 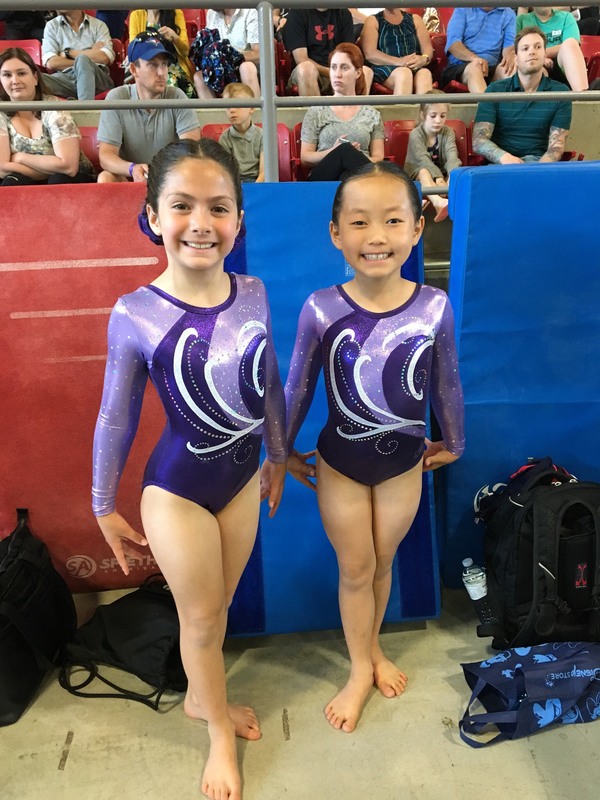 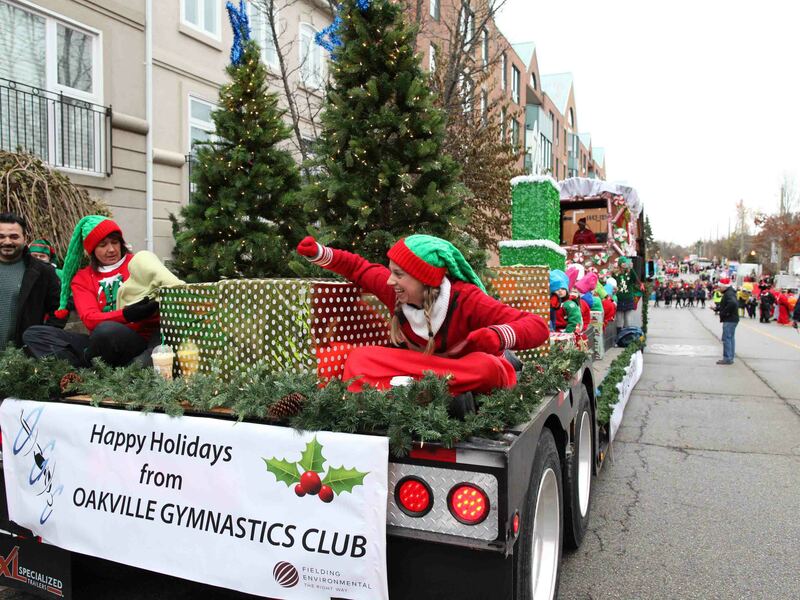 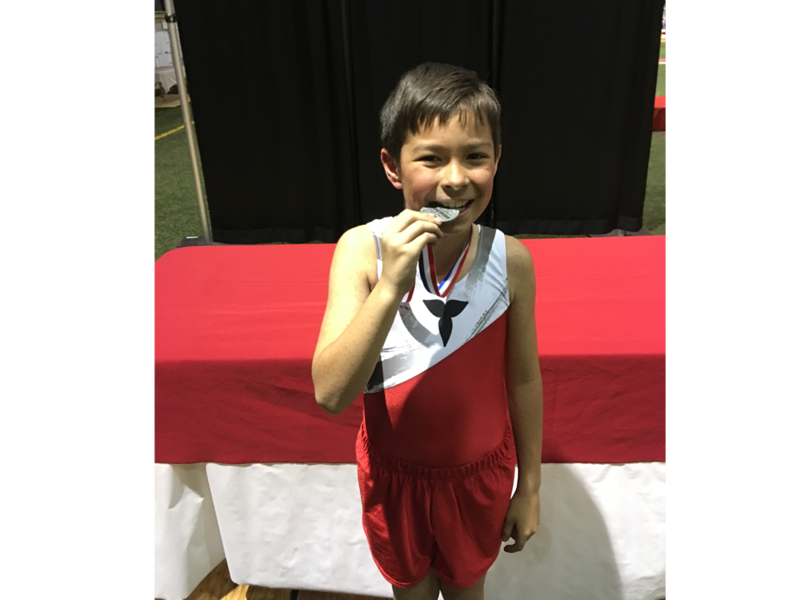 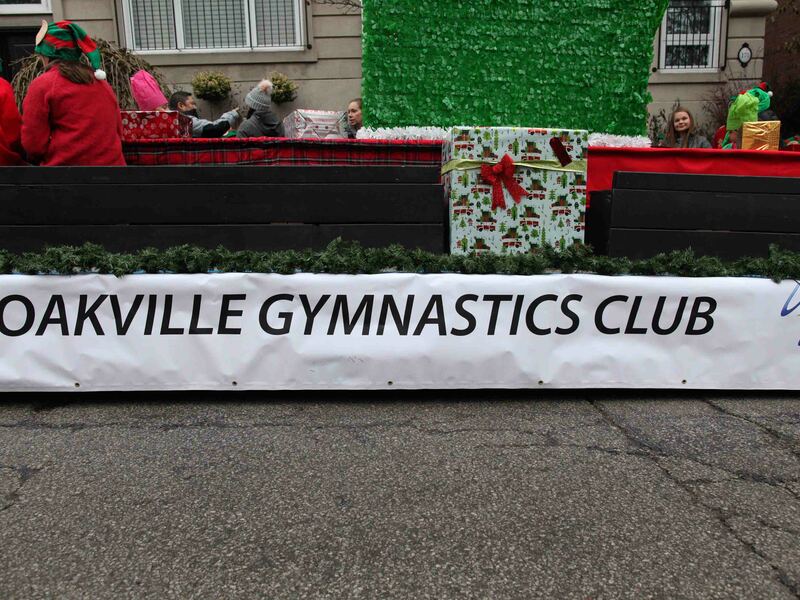 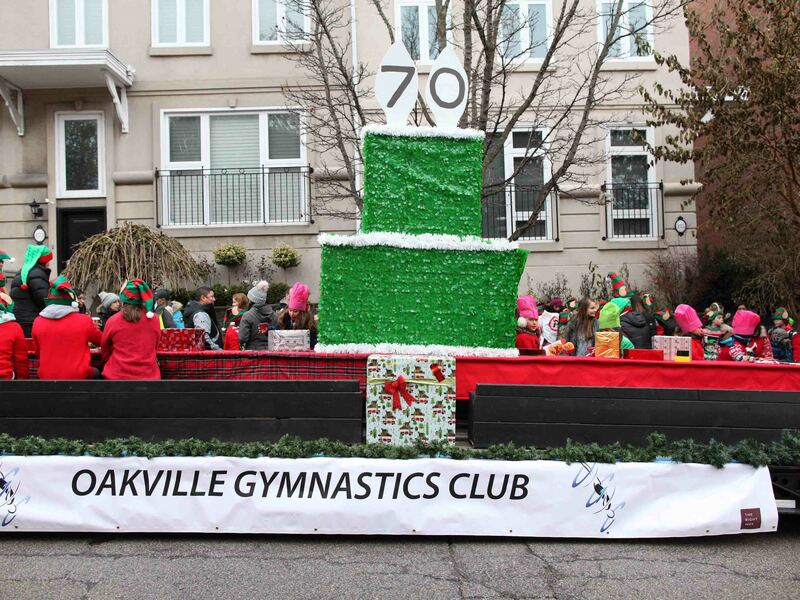 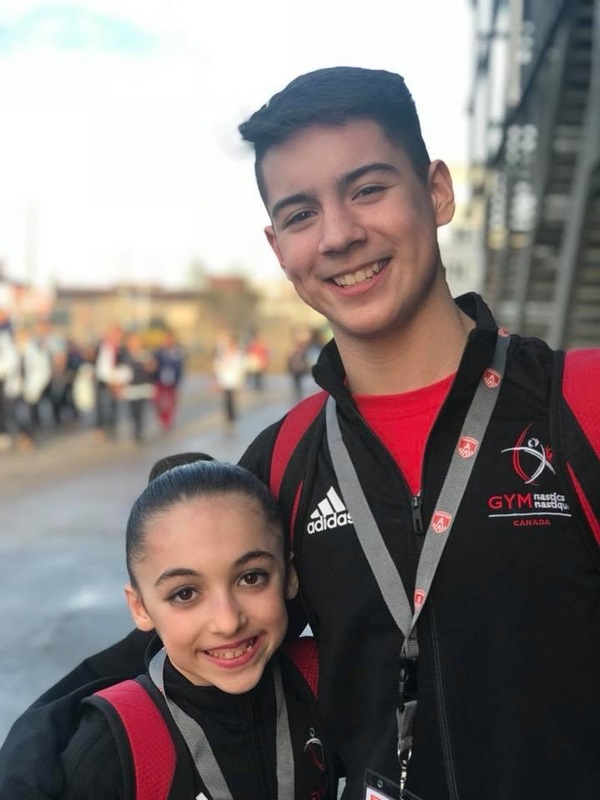 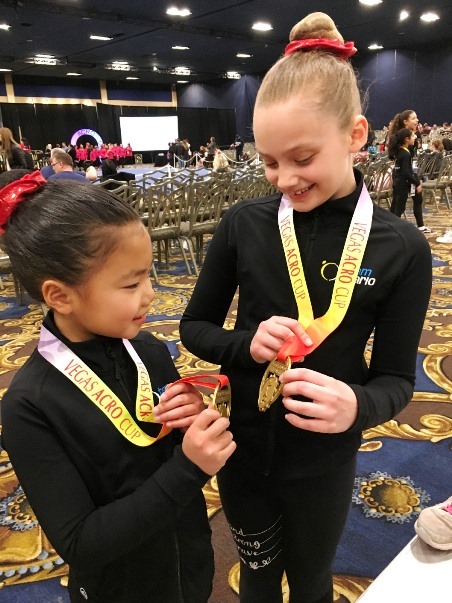 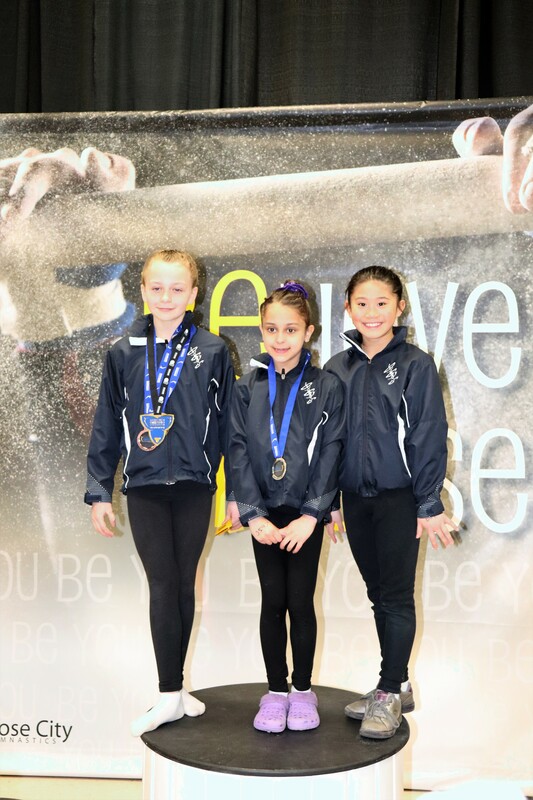 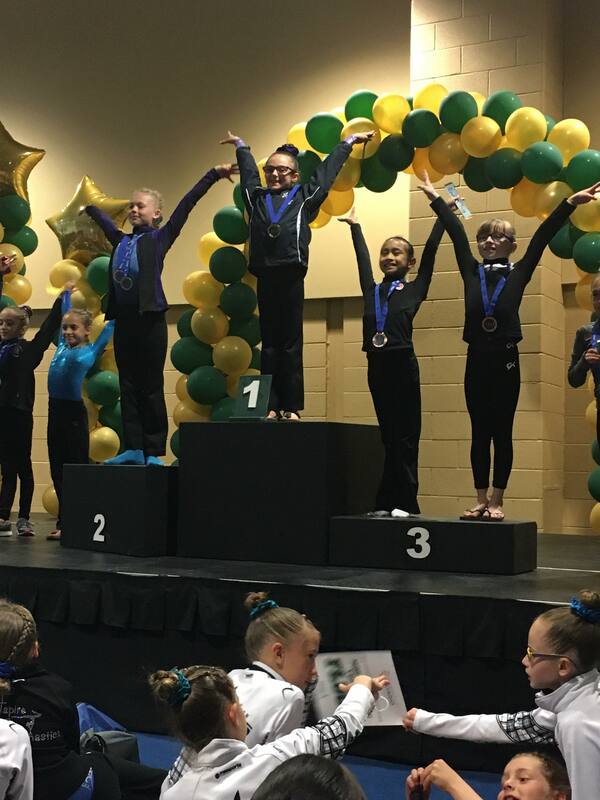 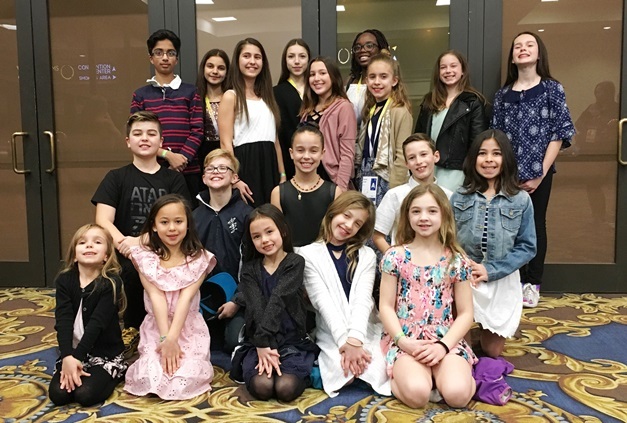 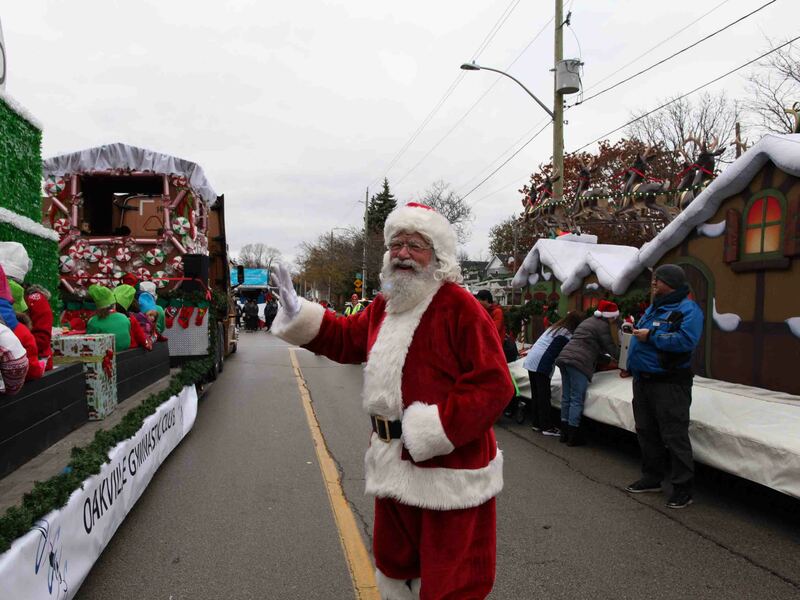 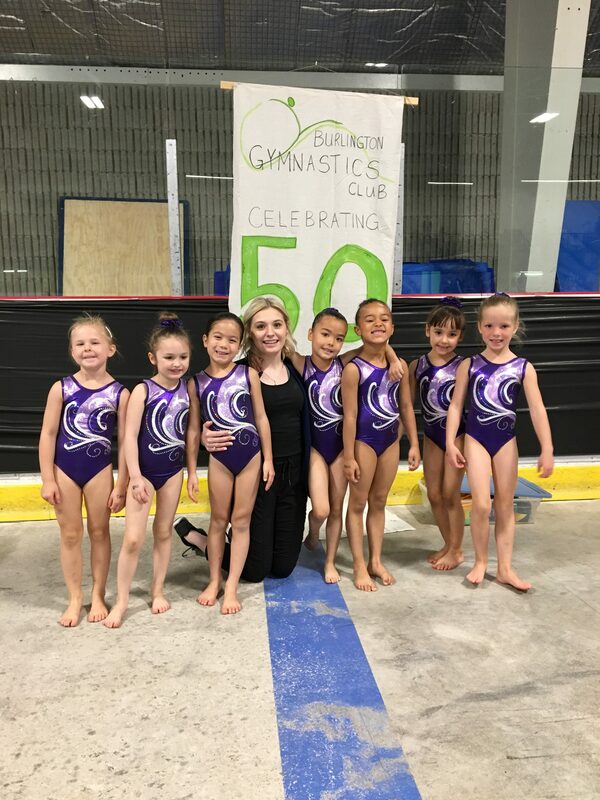 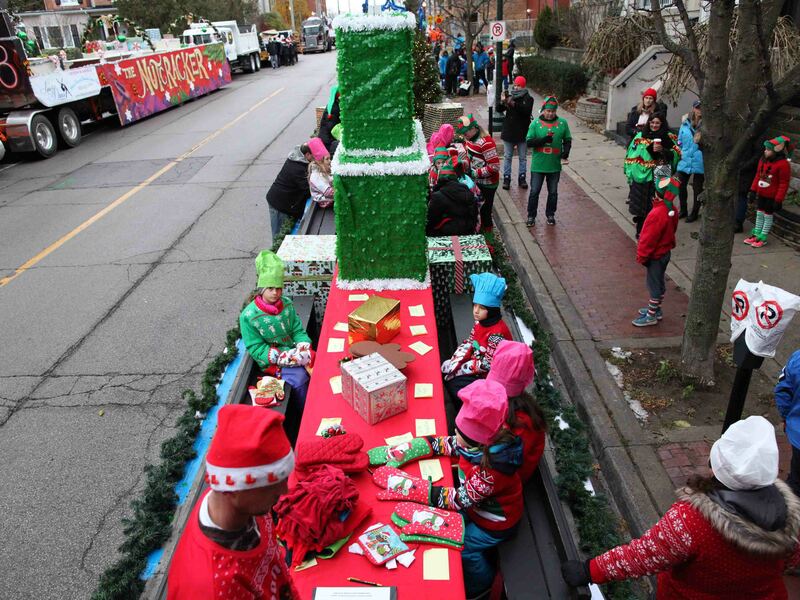 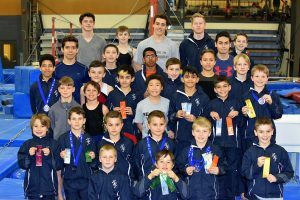 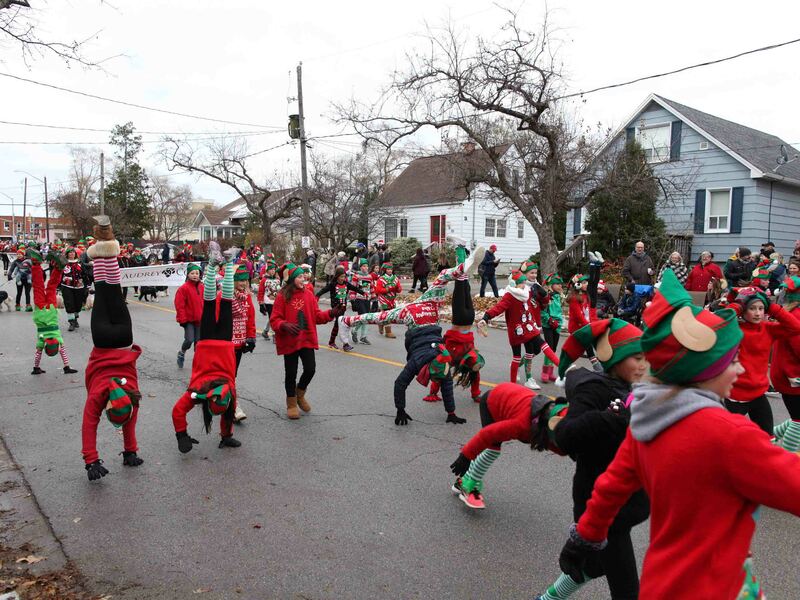 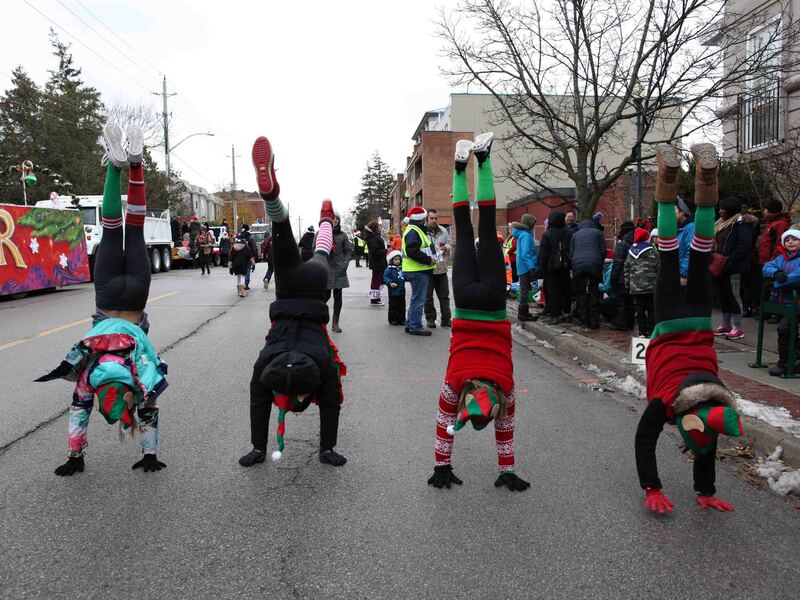 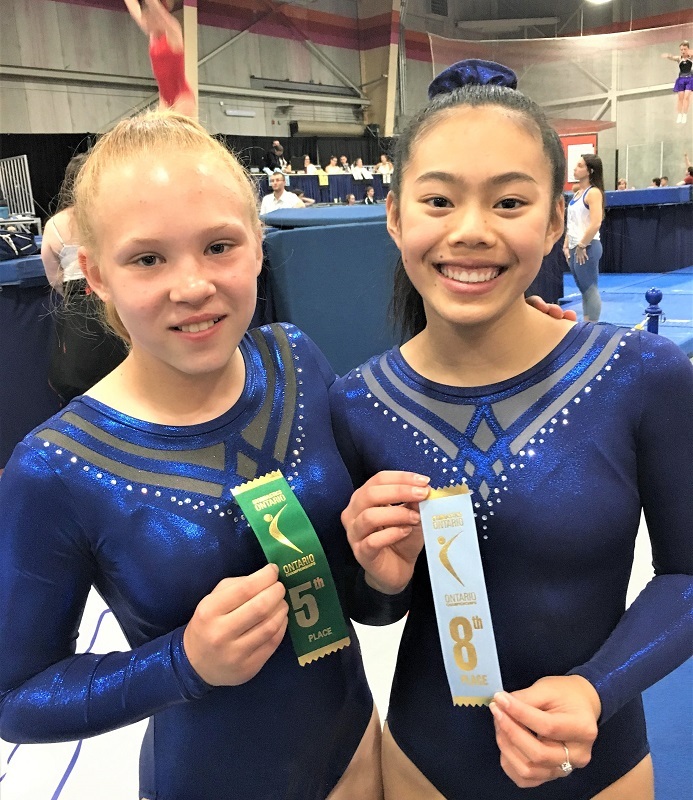 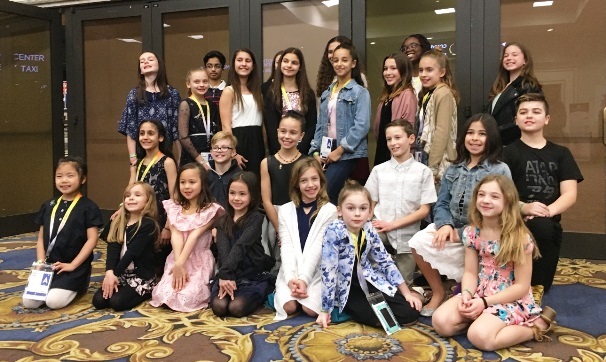 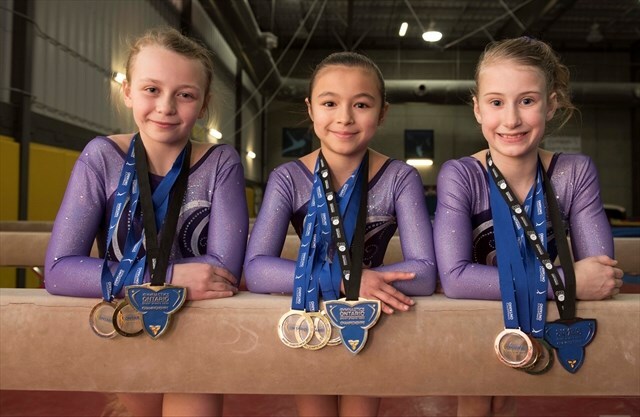 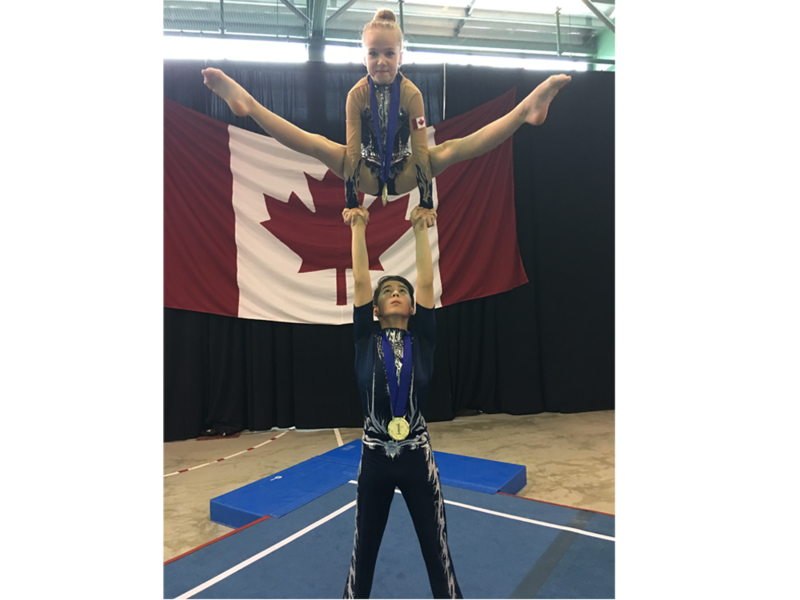 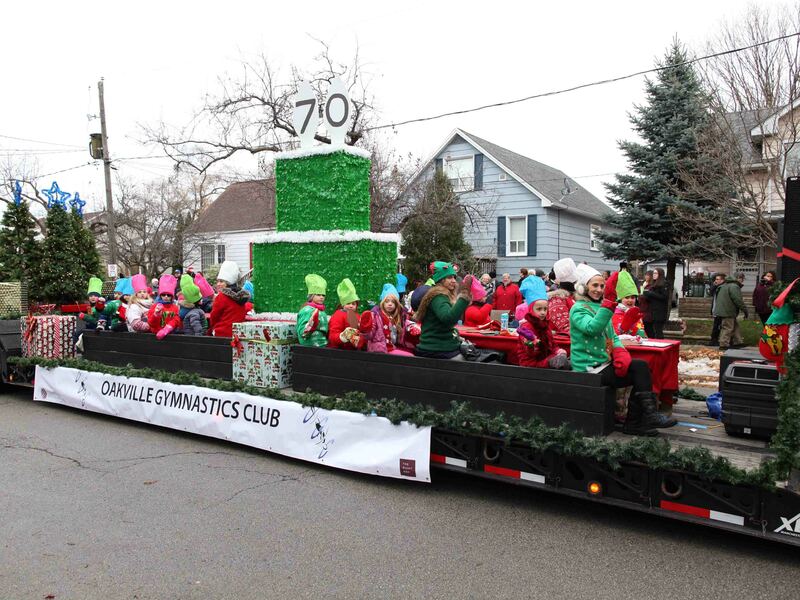 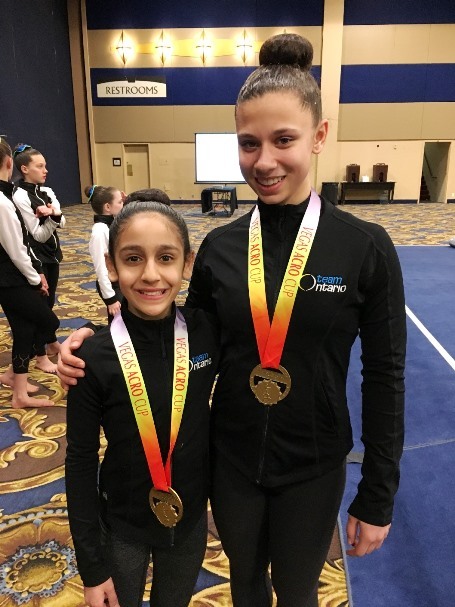 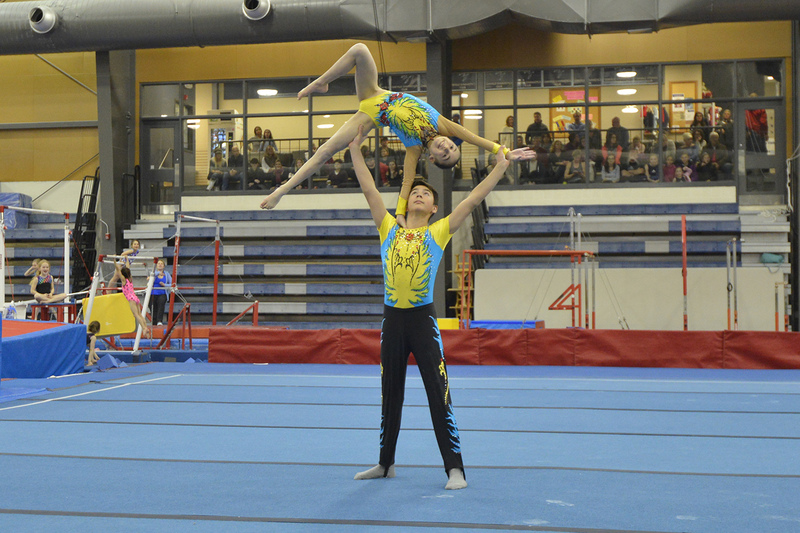 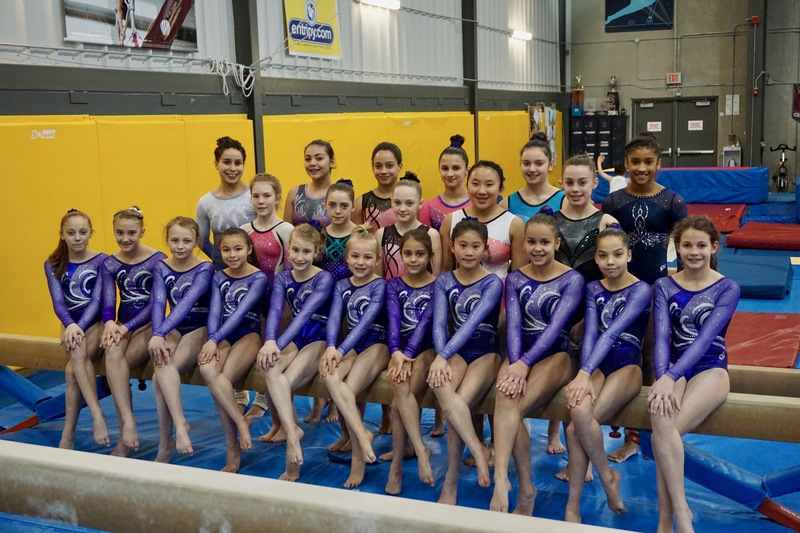 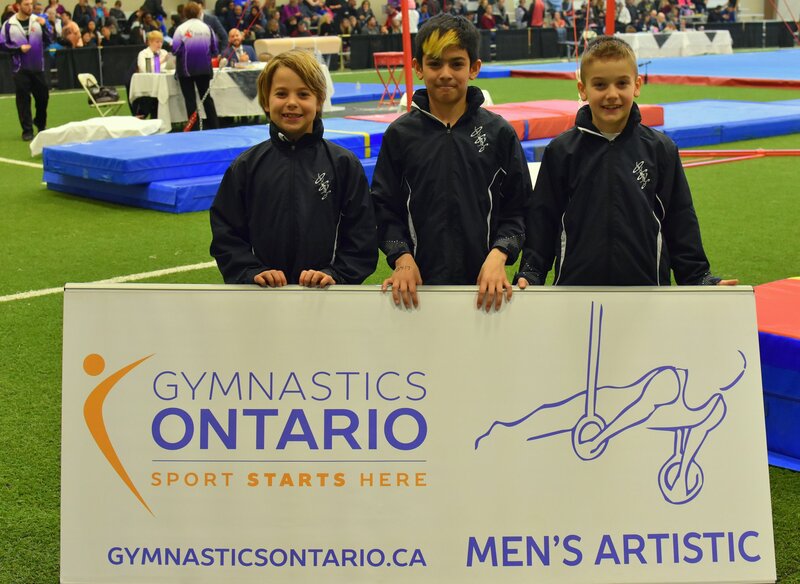 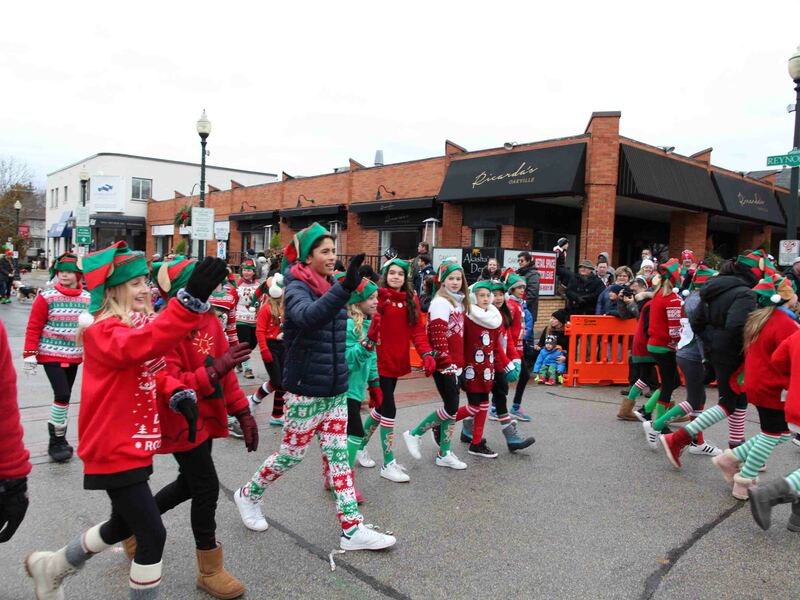 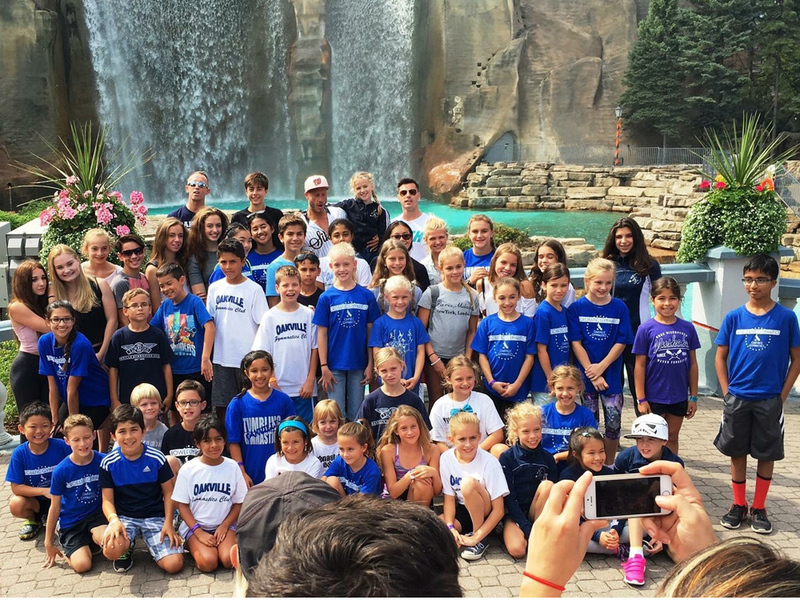 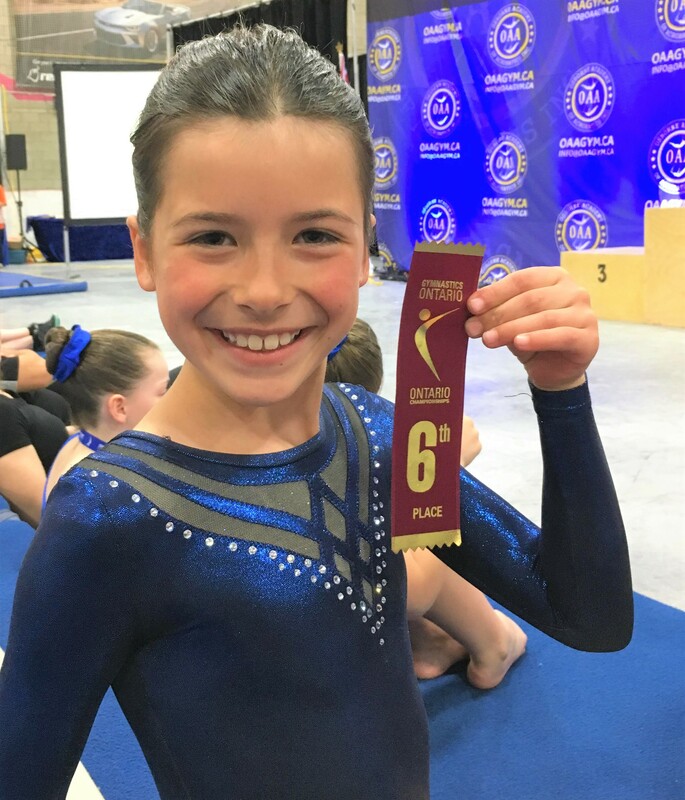 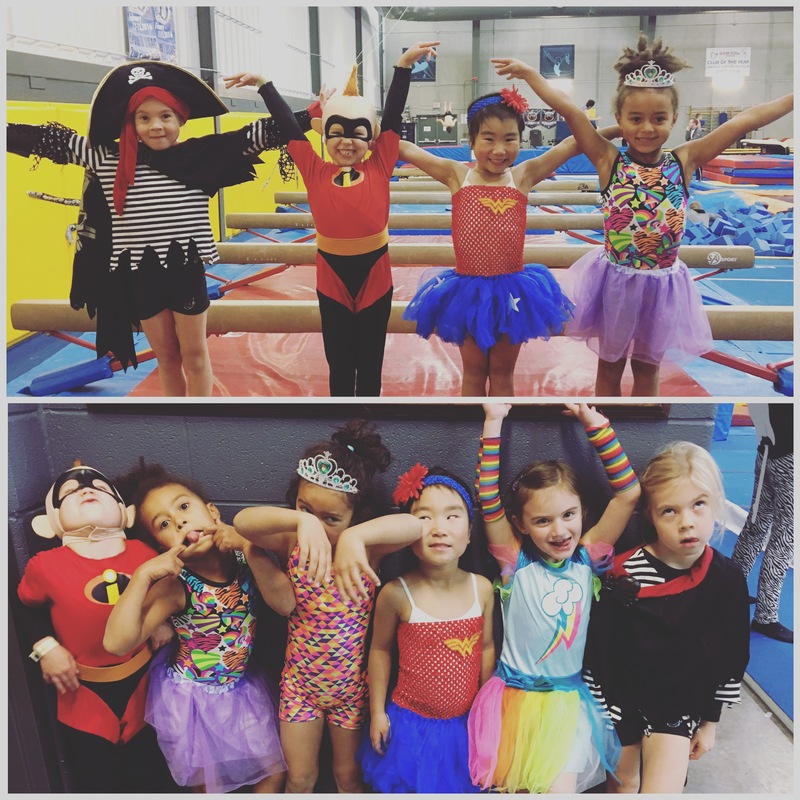 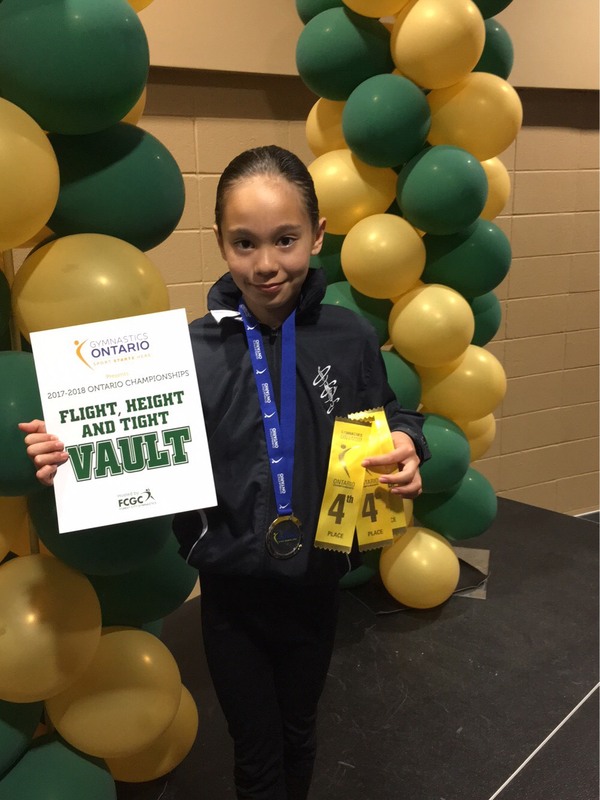 Oakville Gymnastics Club is a non-profit organization promoting physical fitness and the sport of gymnastics to the Oakville community. 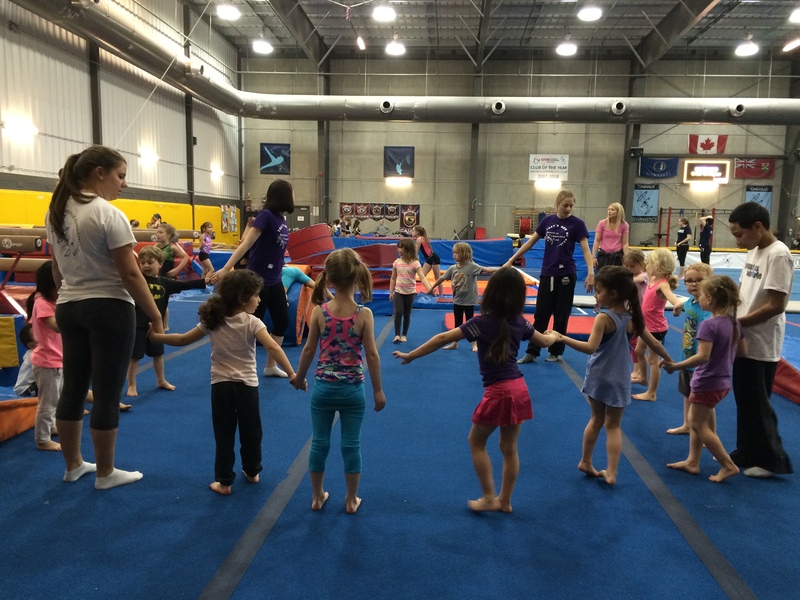 DROP-IN FOR PRE-SCHOOLERS RUNS 9:30-11:30AM MONDAYS and WEDNESDAYS. 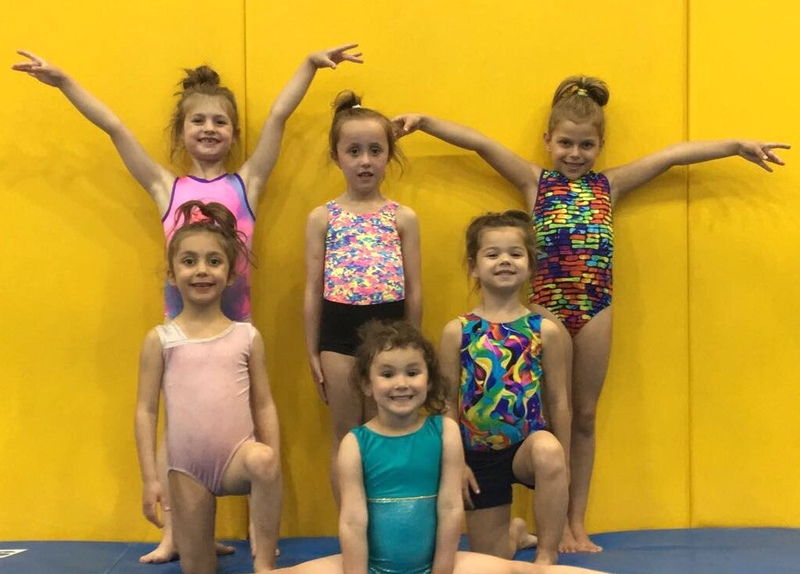 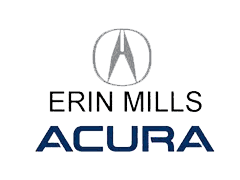 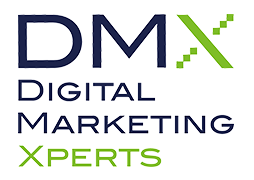 Registration for our SPRING SESSION is now CLOSED. 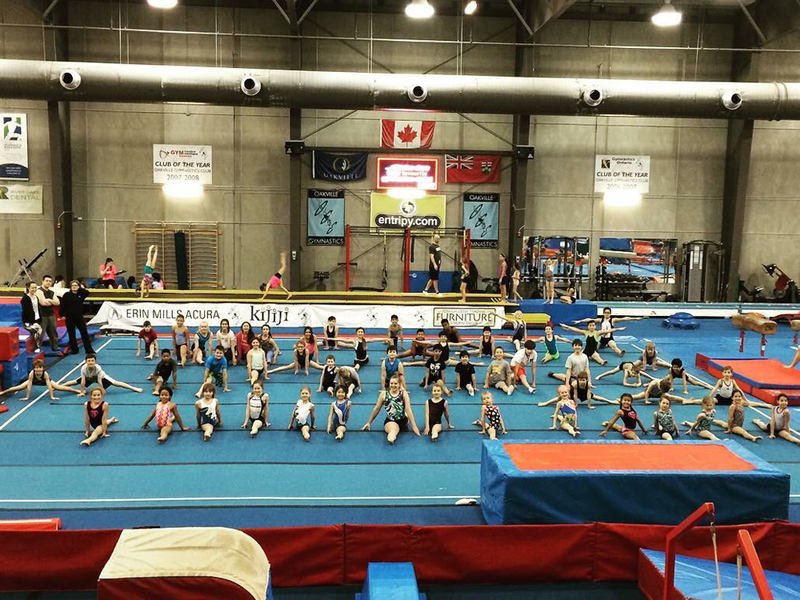 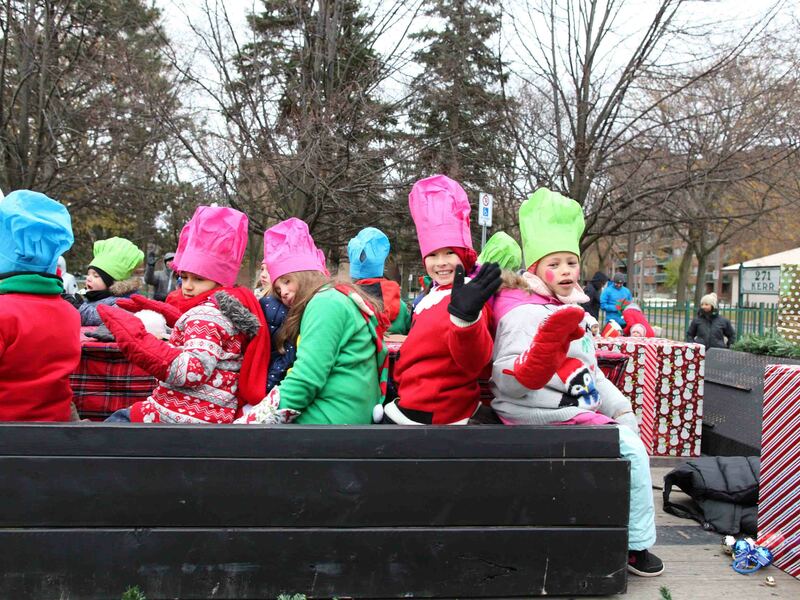 Registration for our SUMMER SESSION and SUMMER CAMPS will be announced mid to late April. 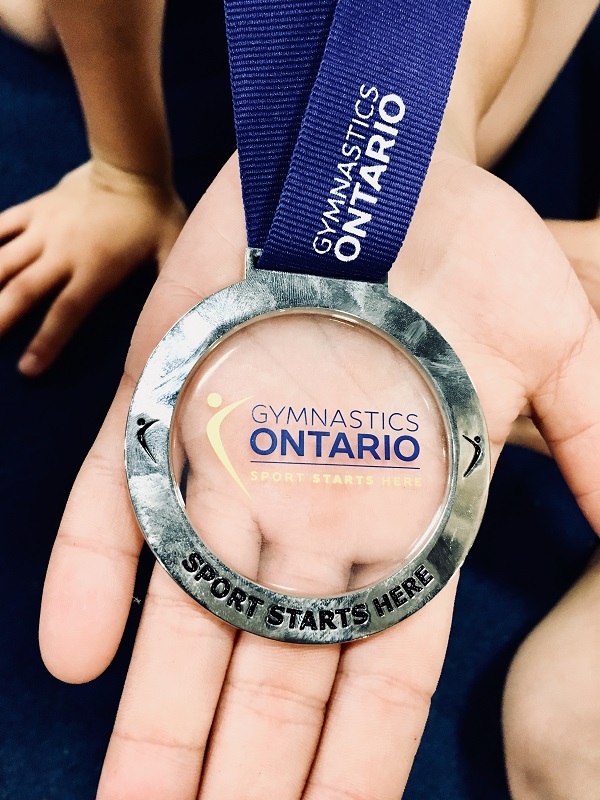 If this is your FIRST TIME using our NEW online registration system (since Summer 2018), please read this User Guide to set up your user profile. 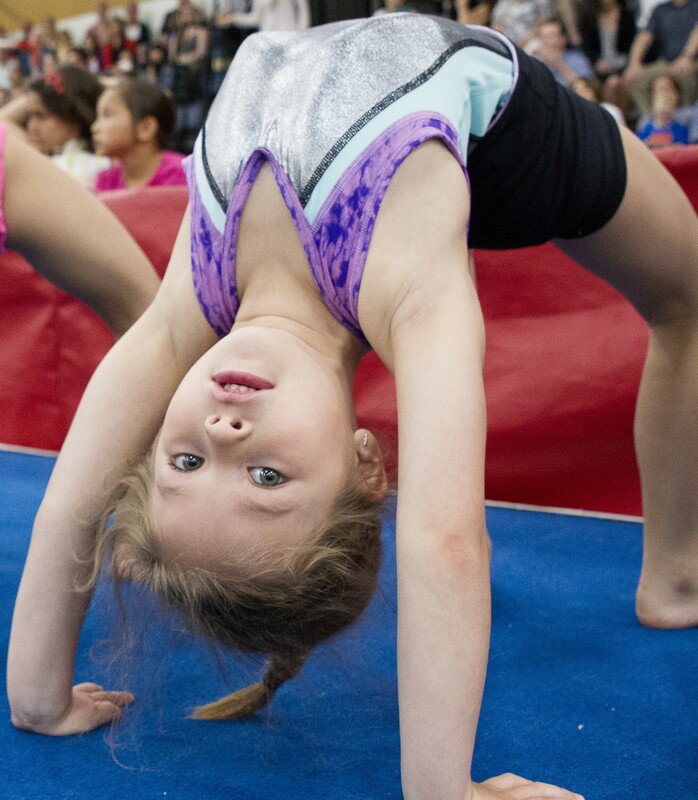 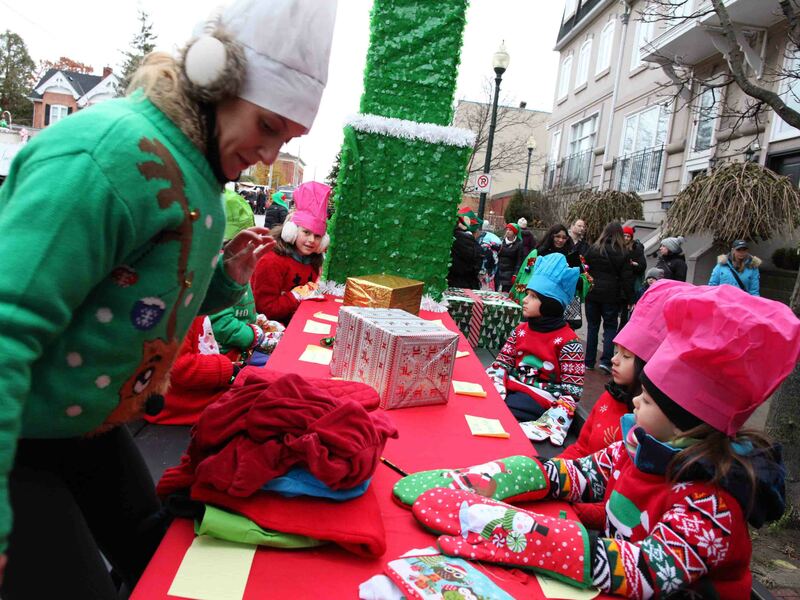 Start making a valuable difference in a child's life today!